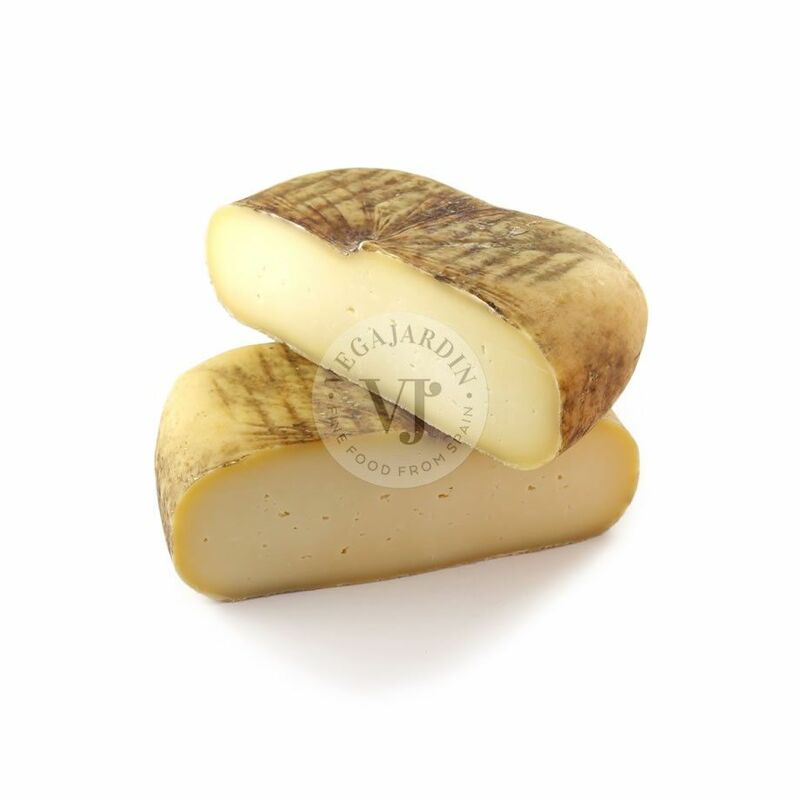 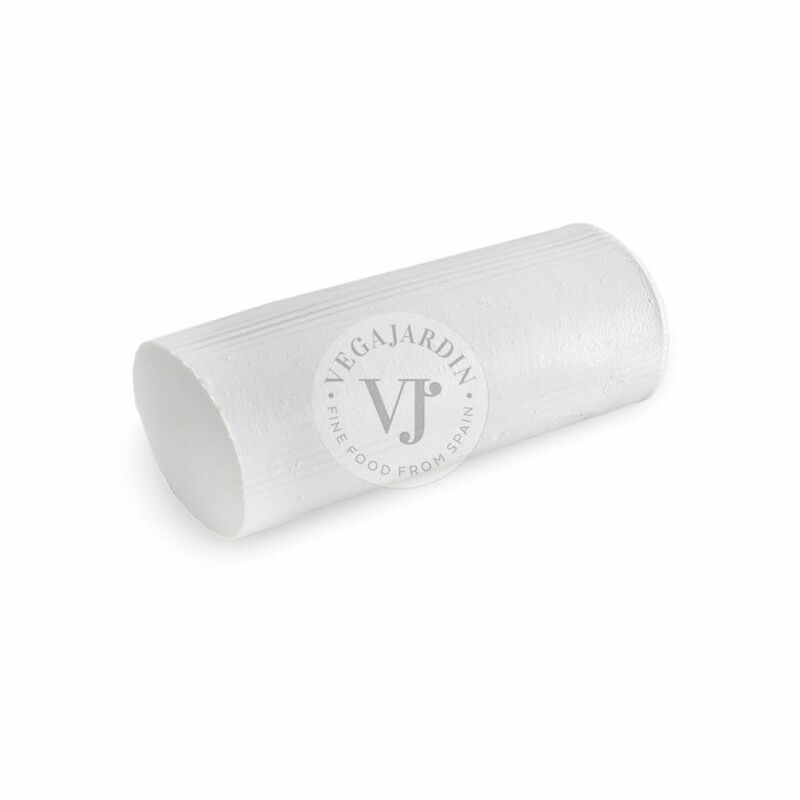 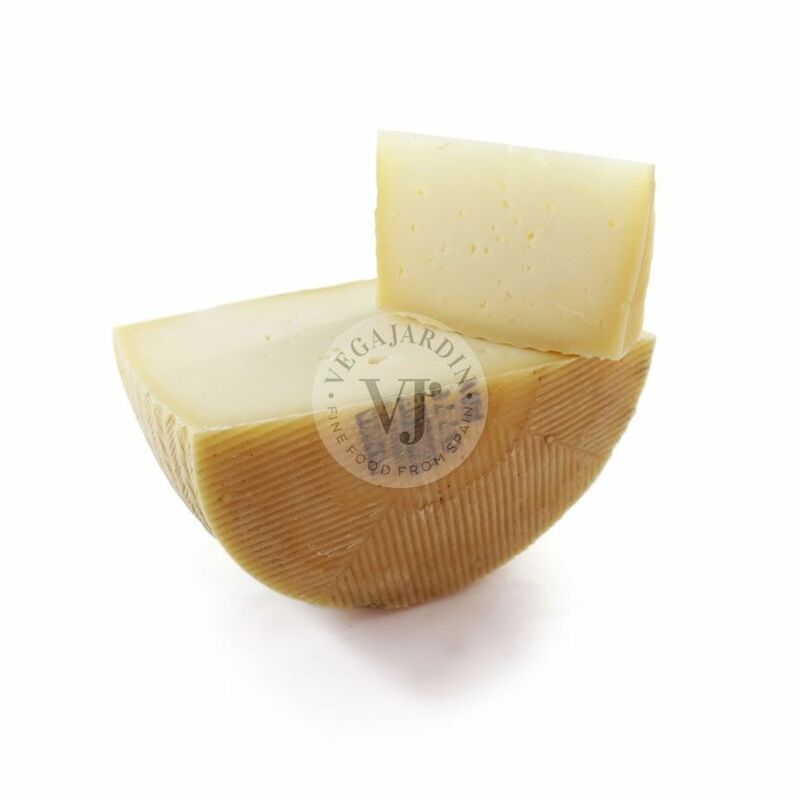 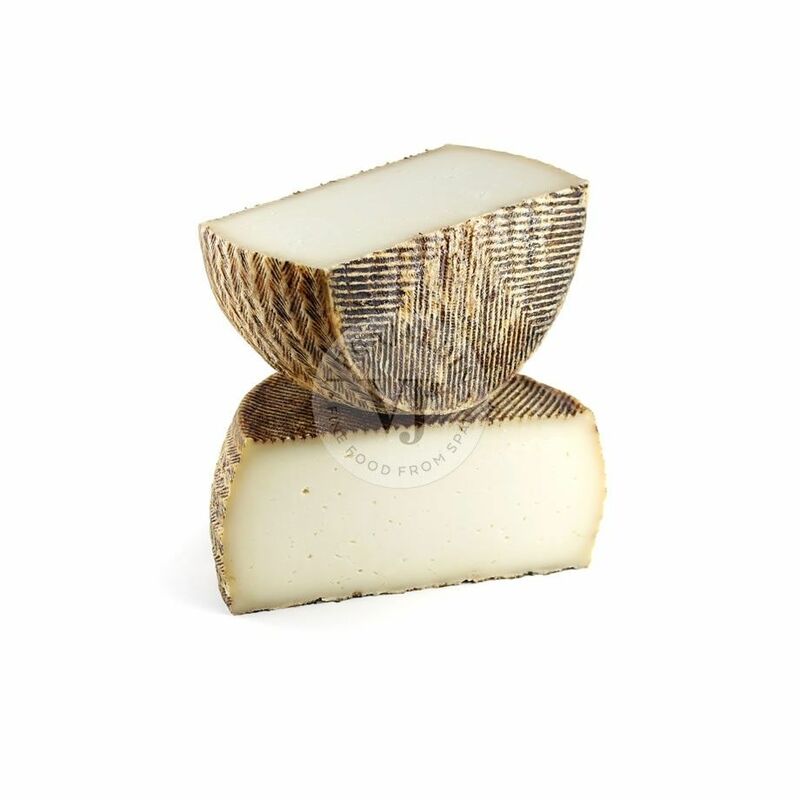 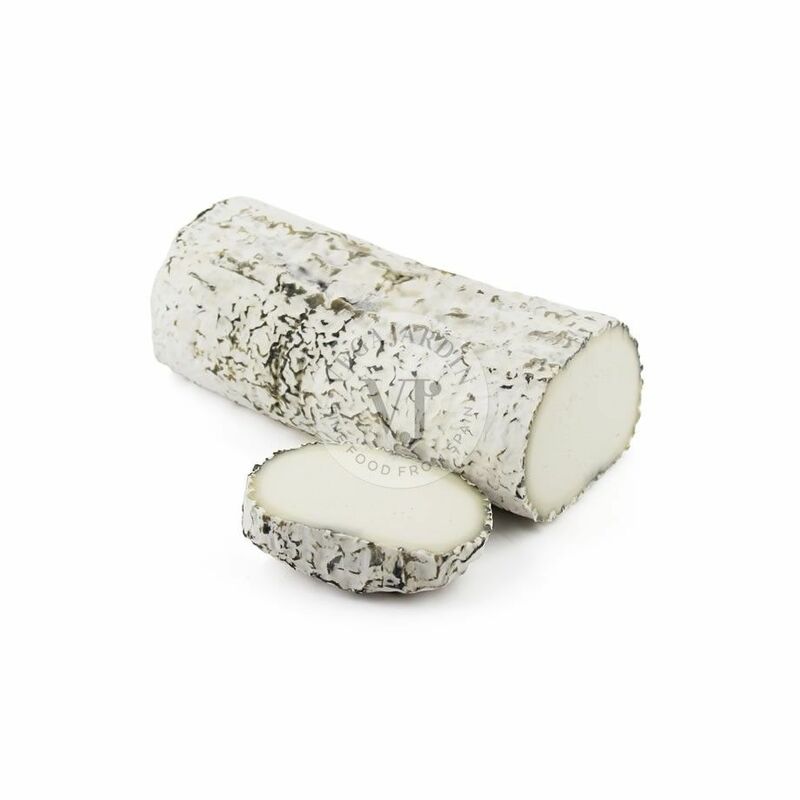 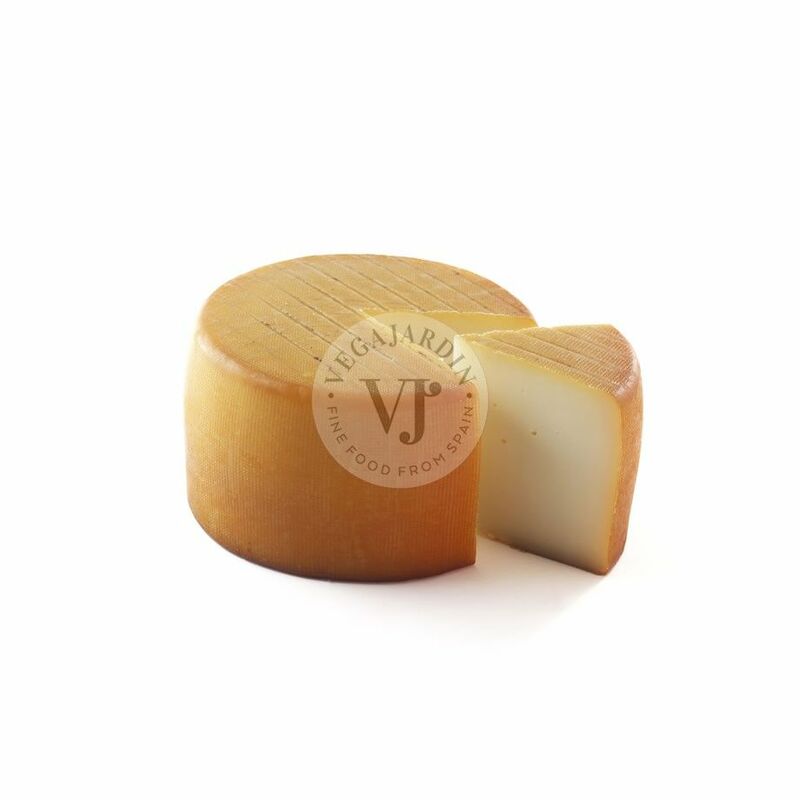 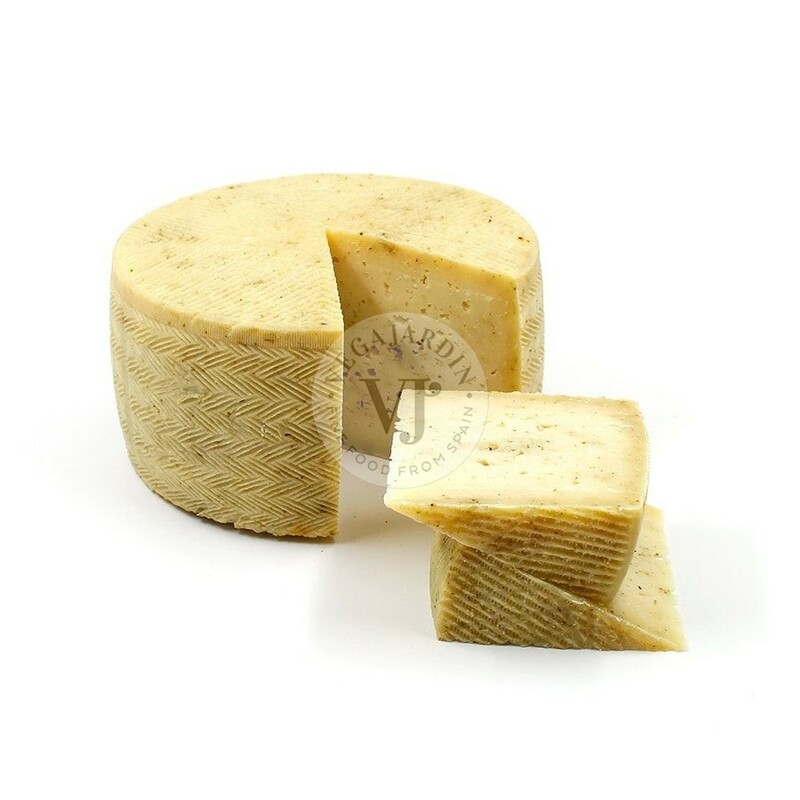 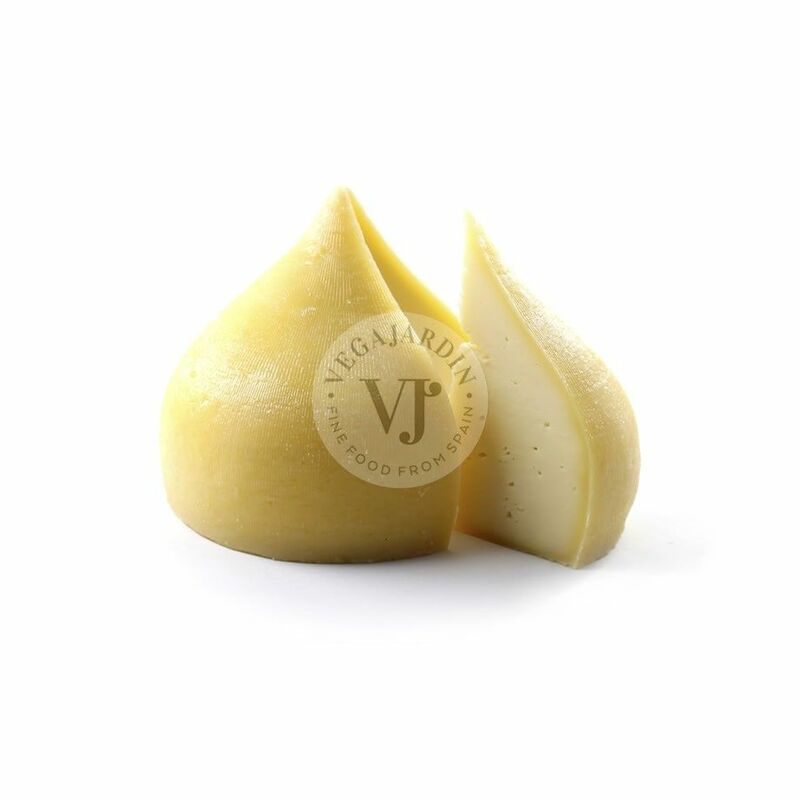 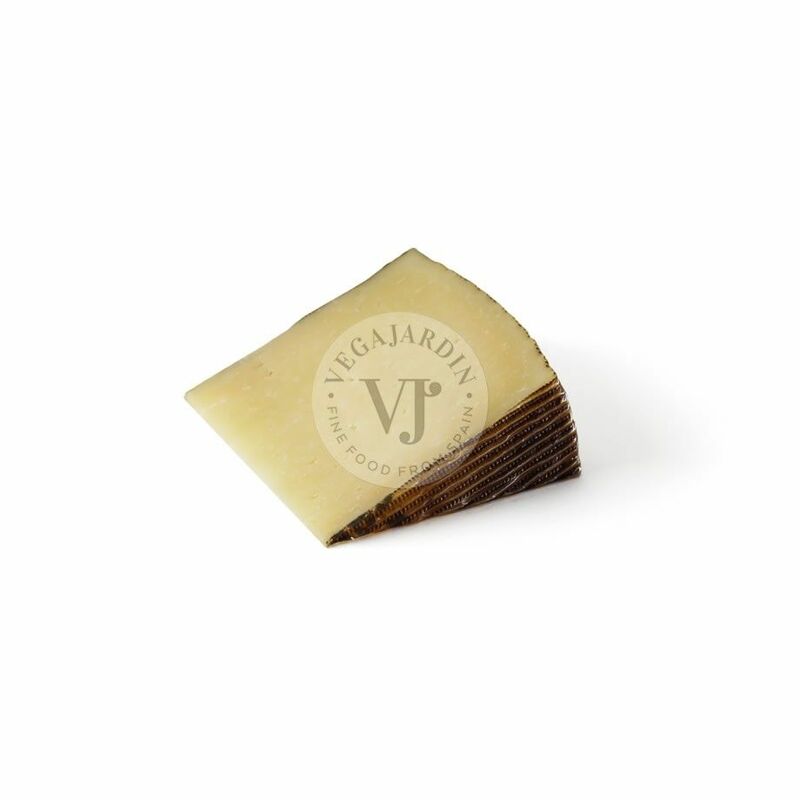 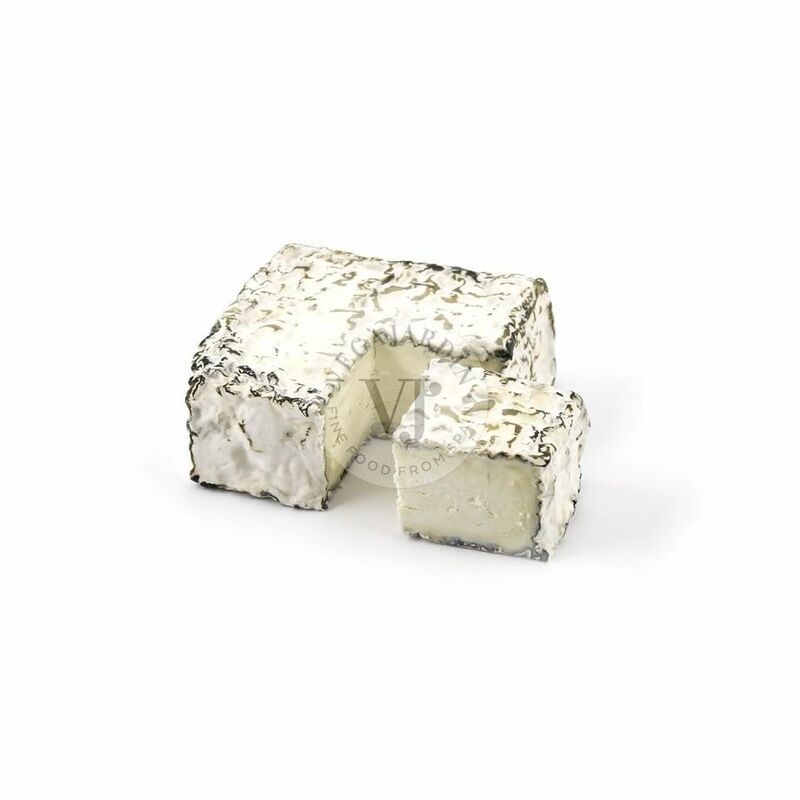 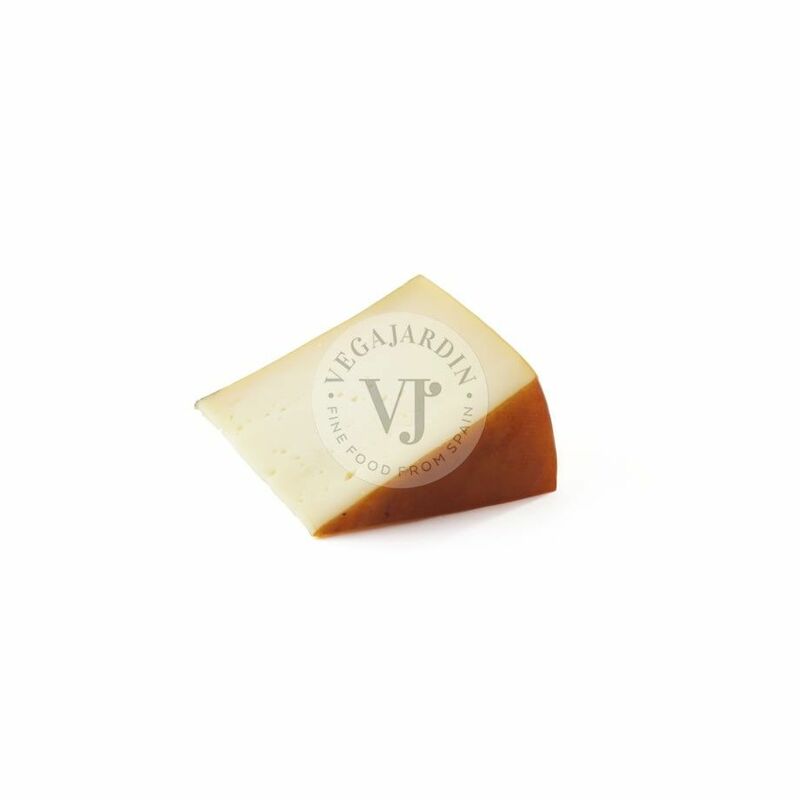 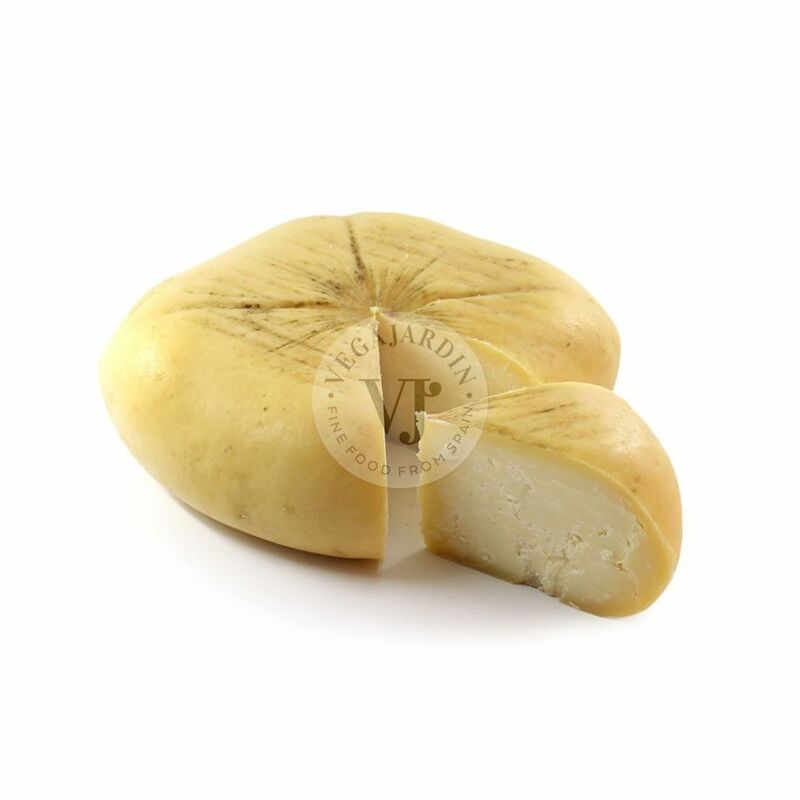 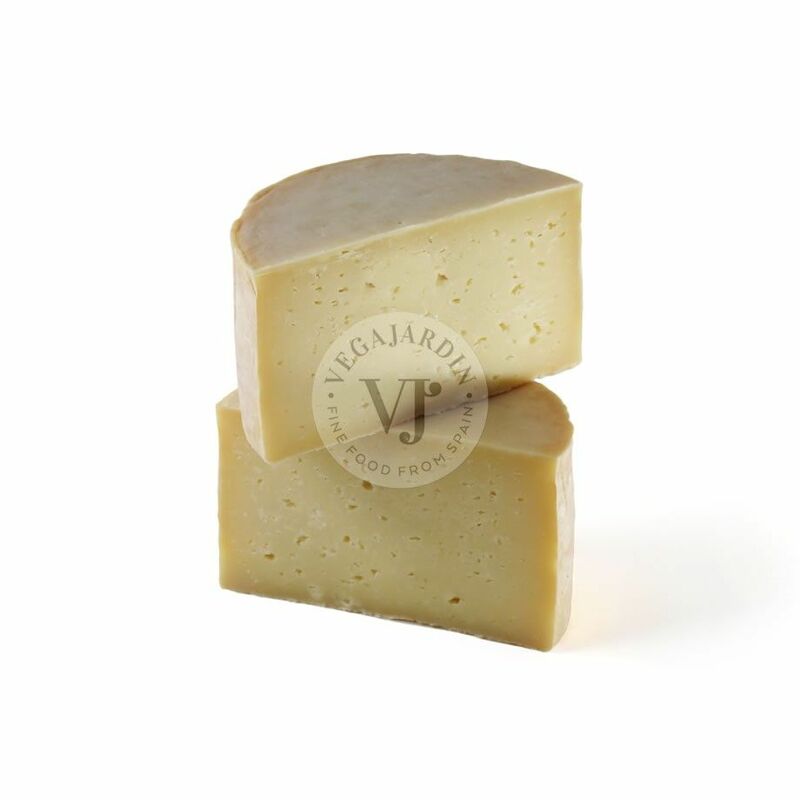 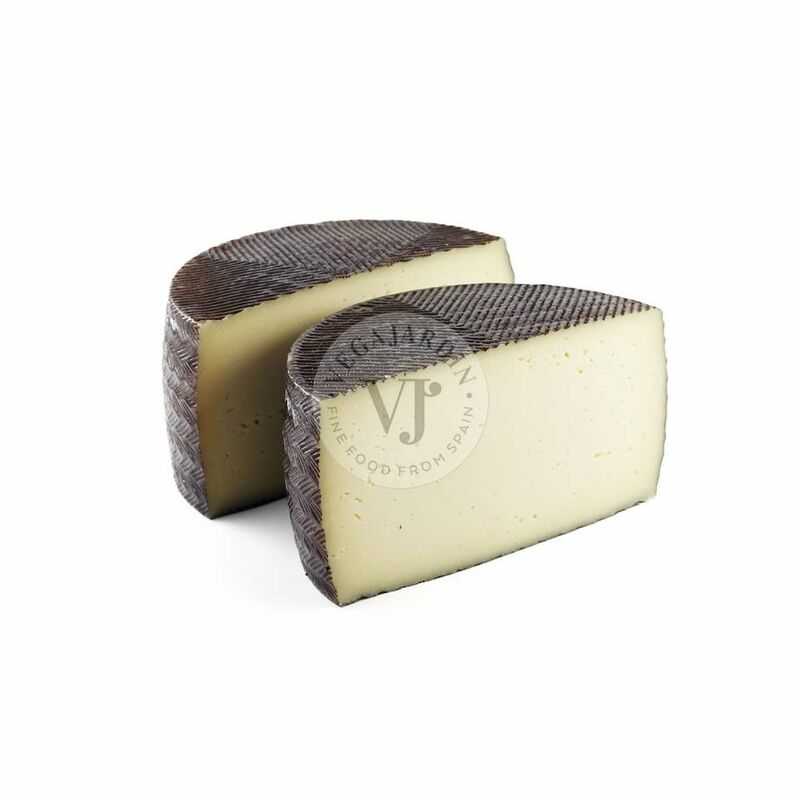 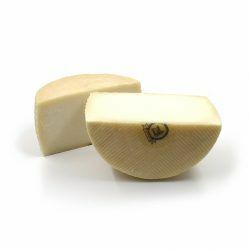 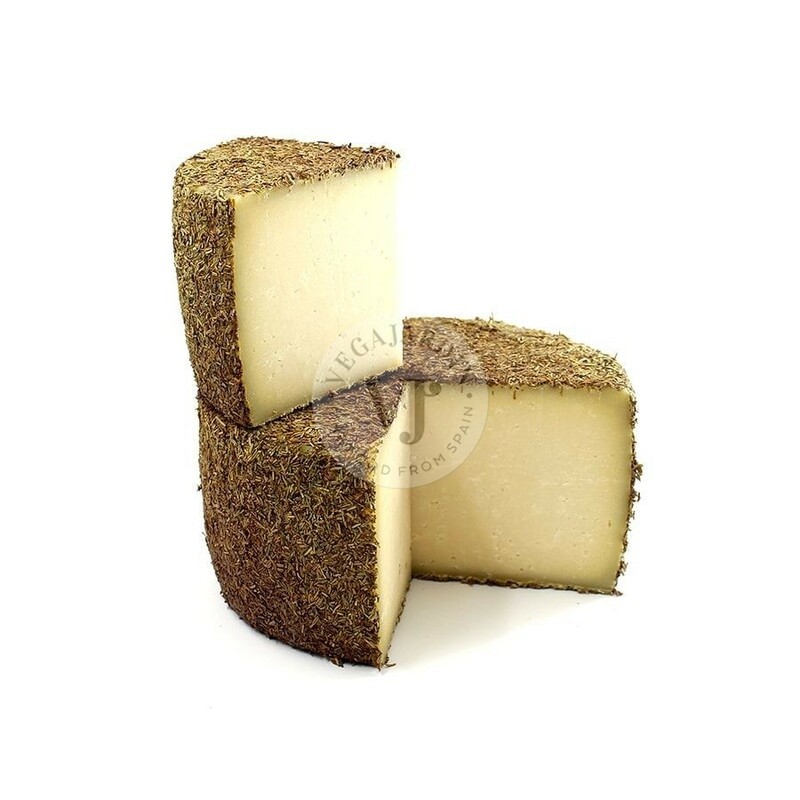 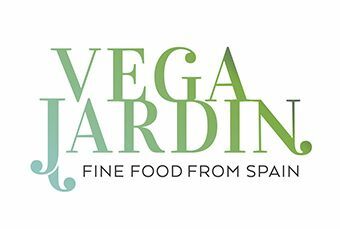 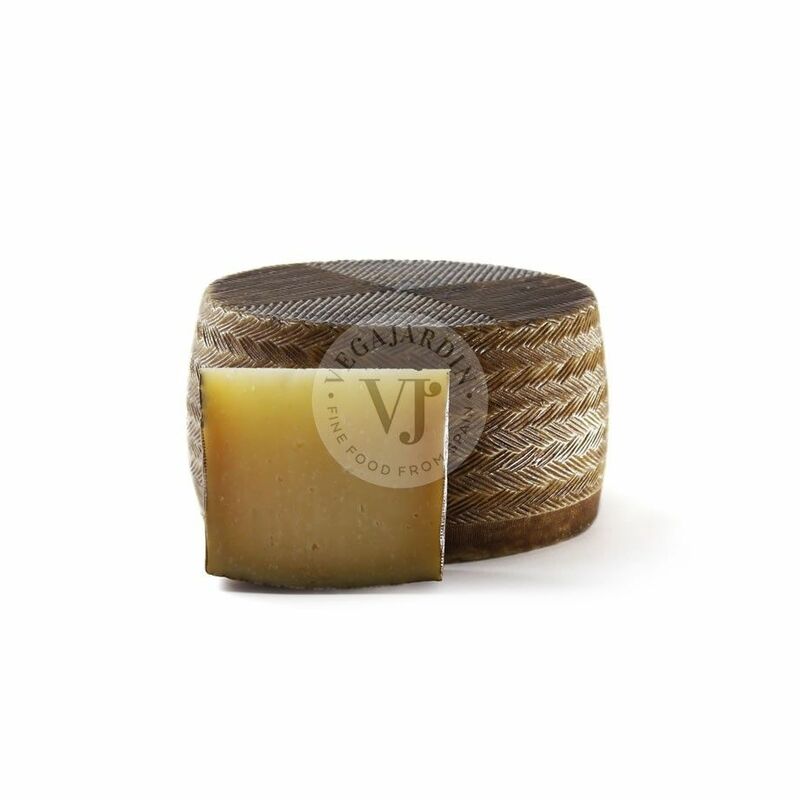 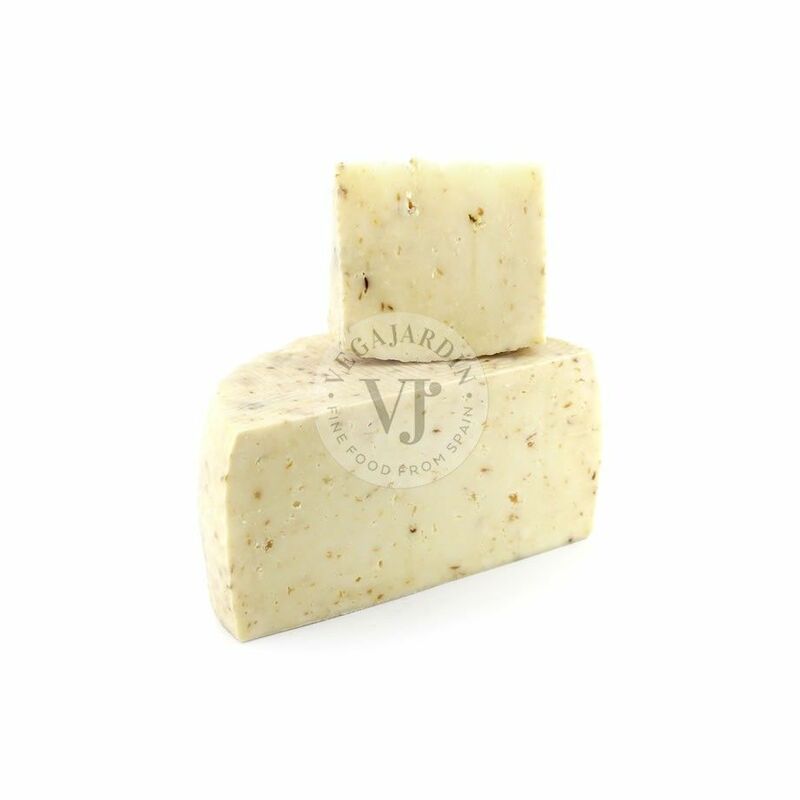 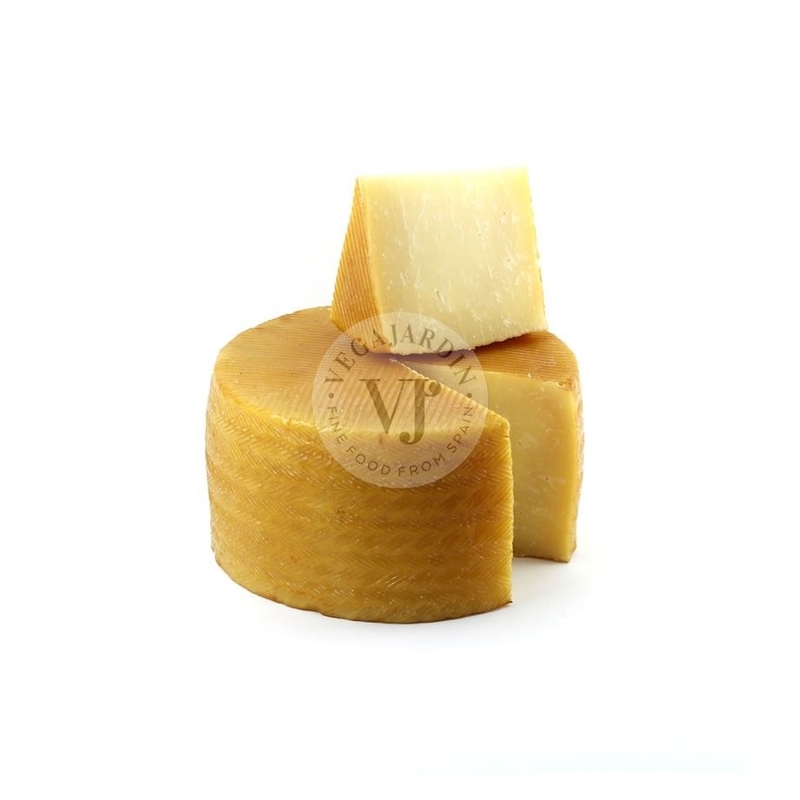 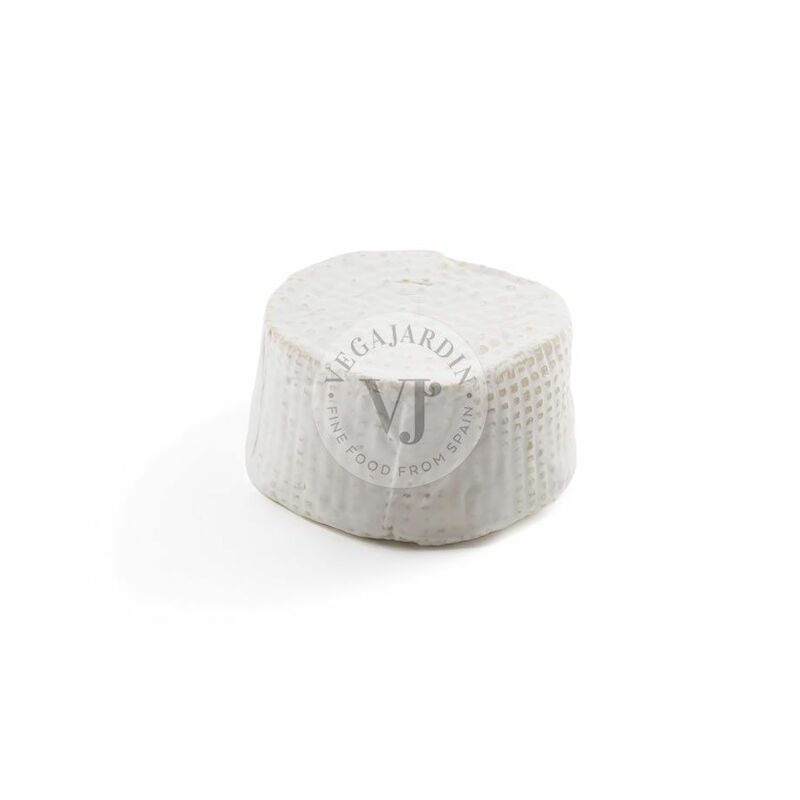 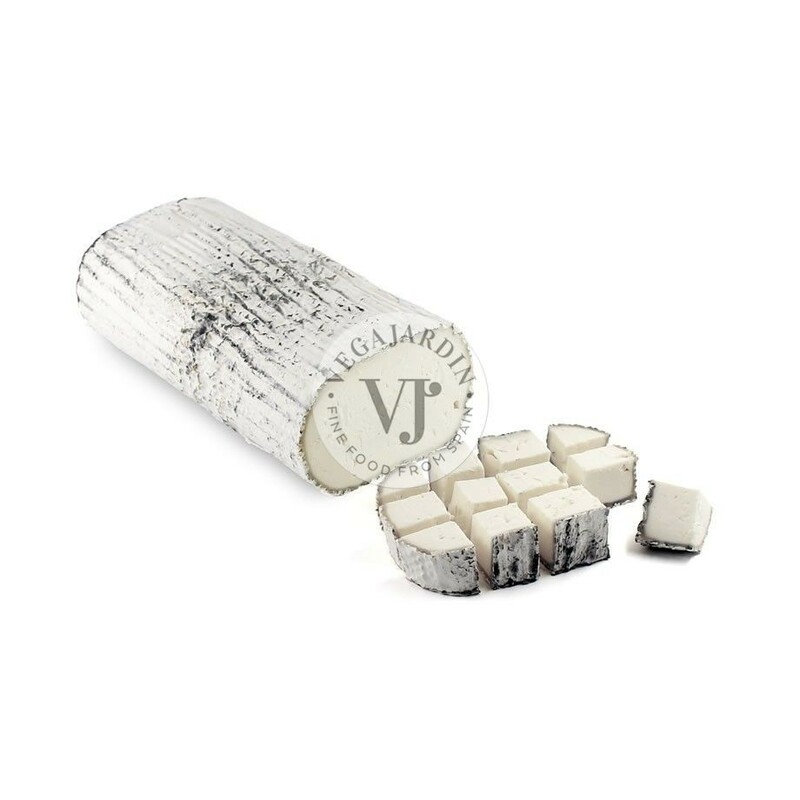 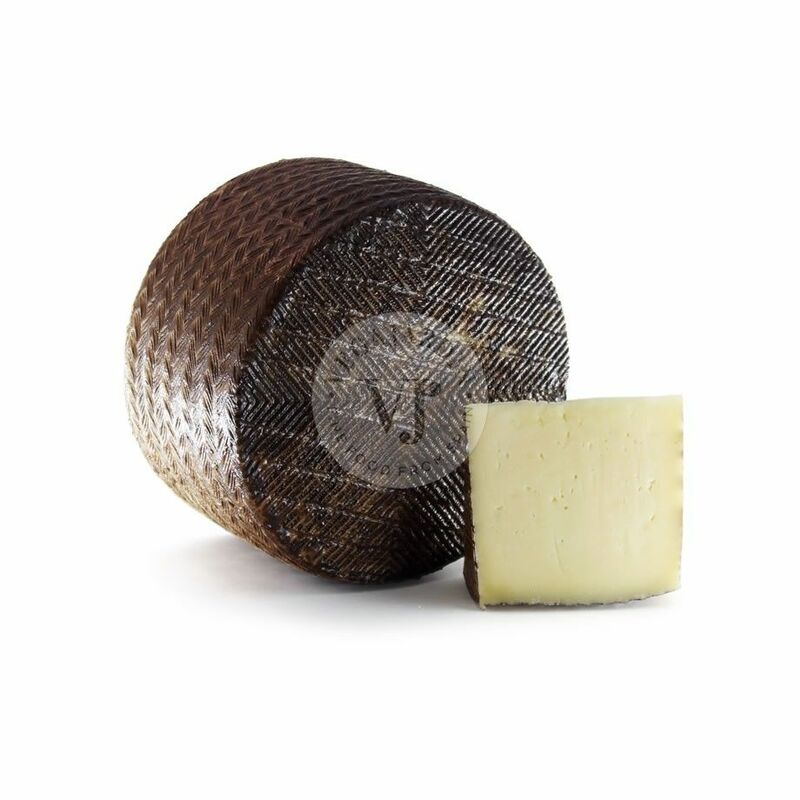 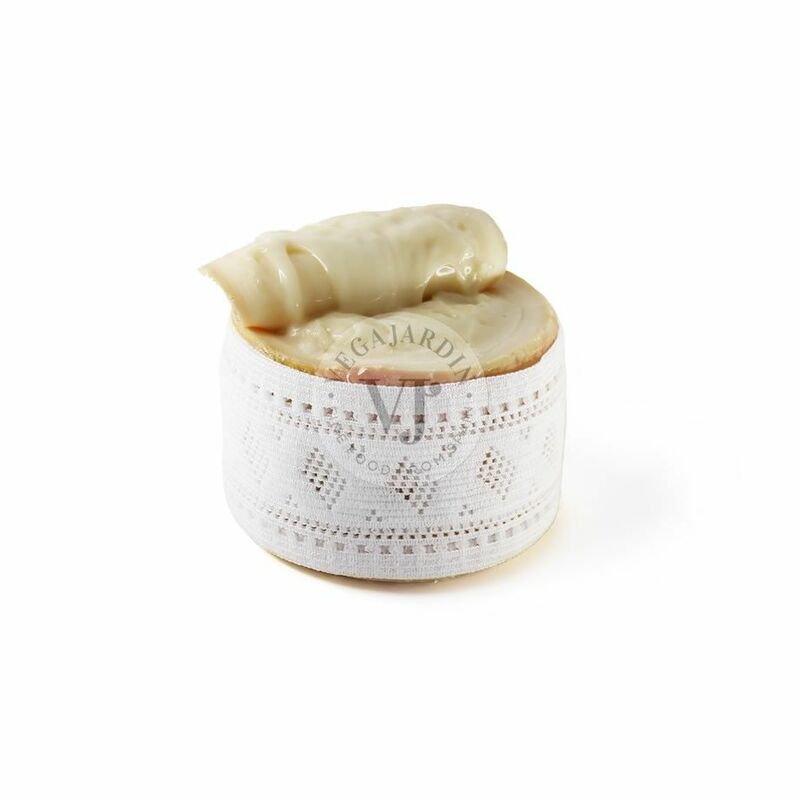 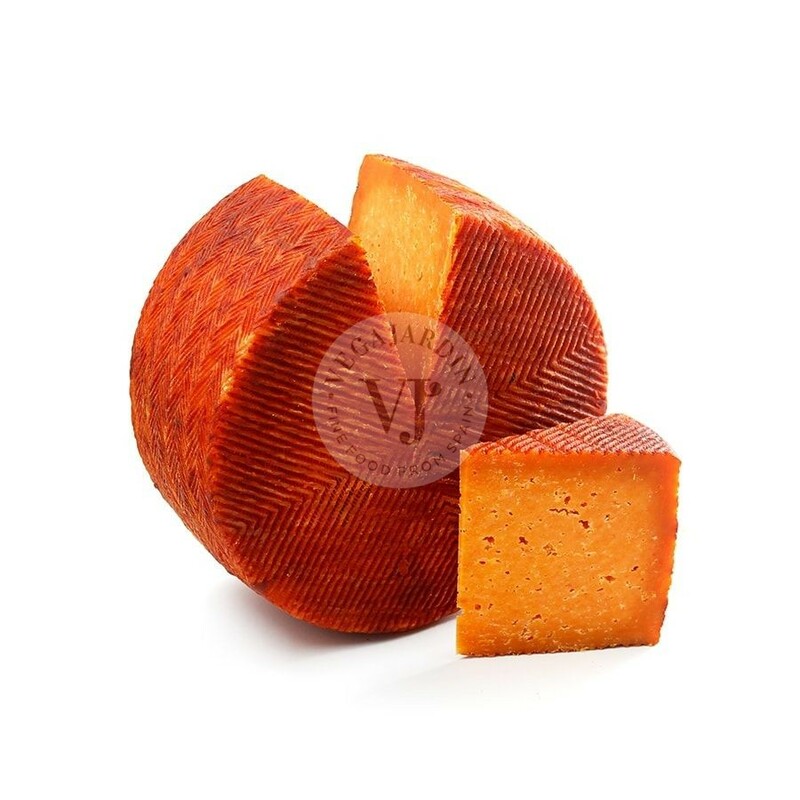 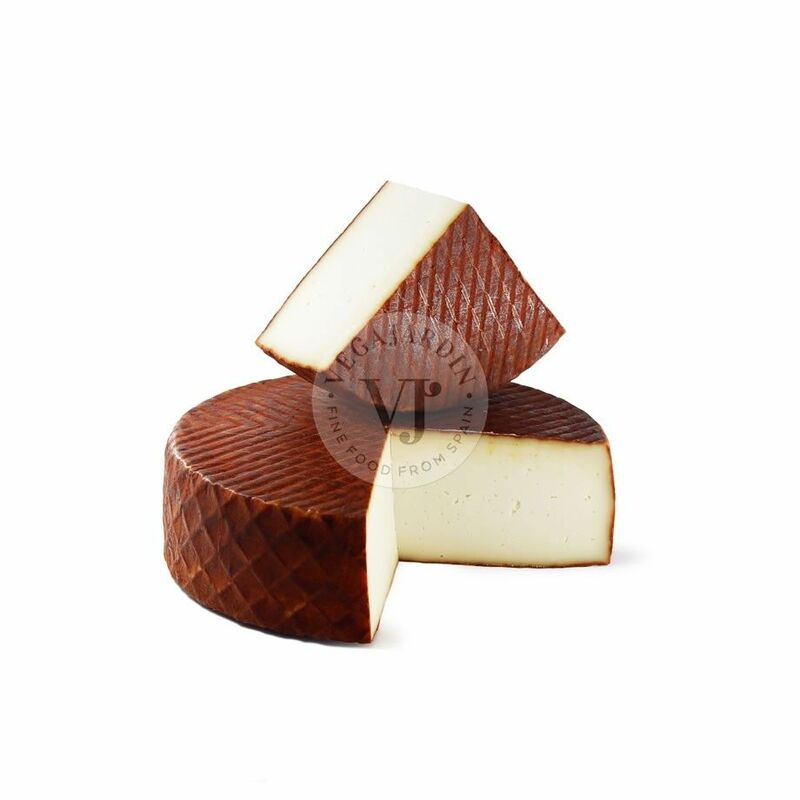 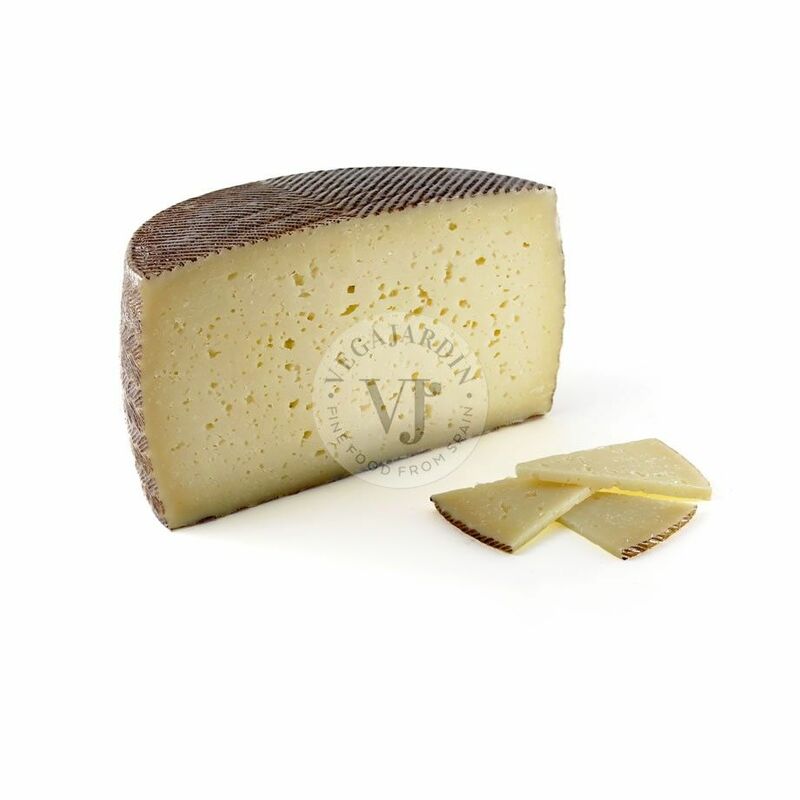 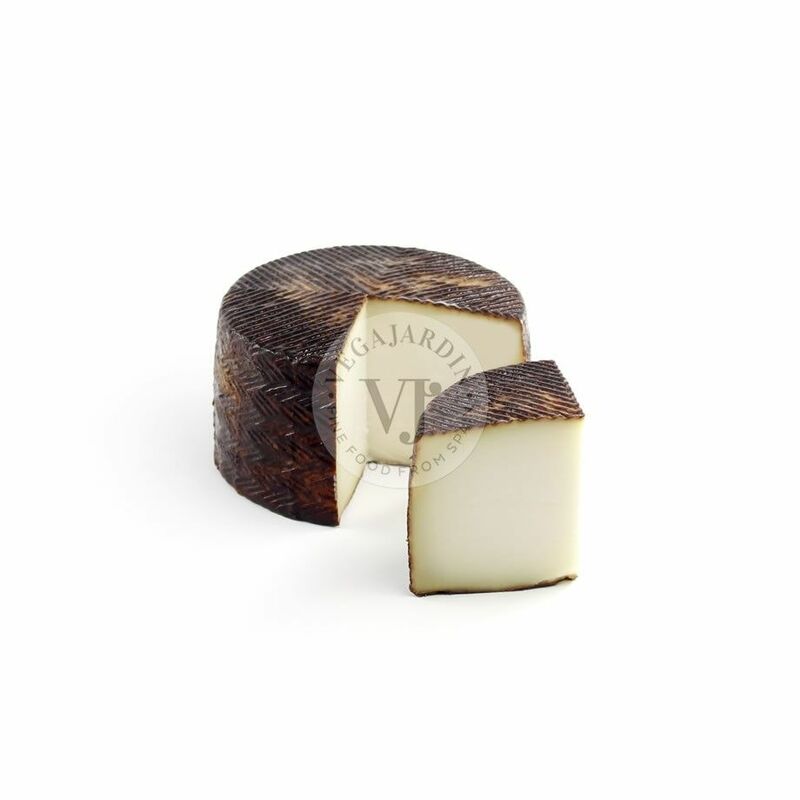 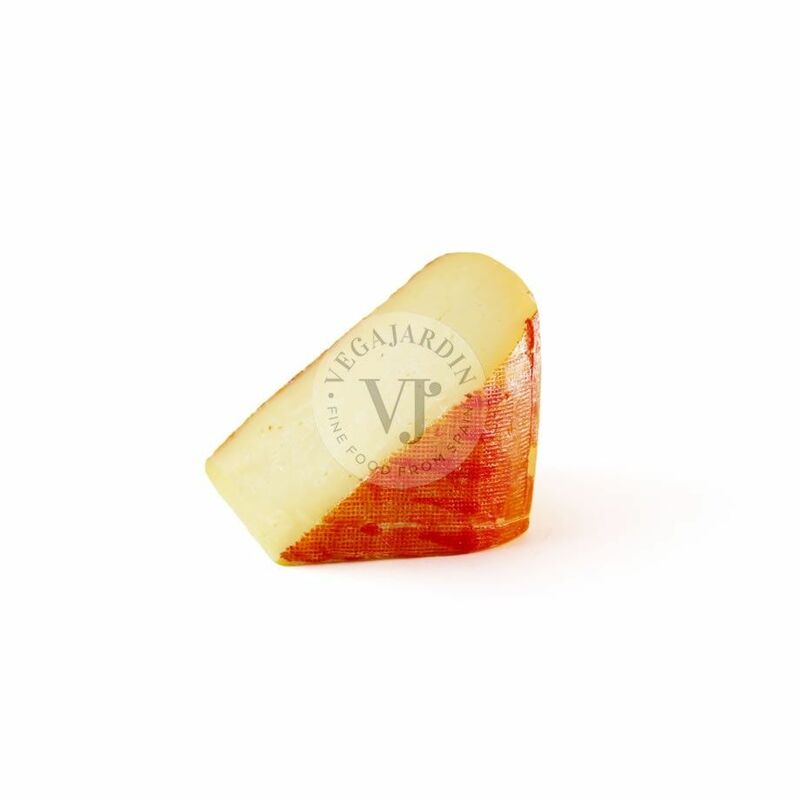 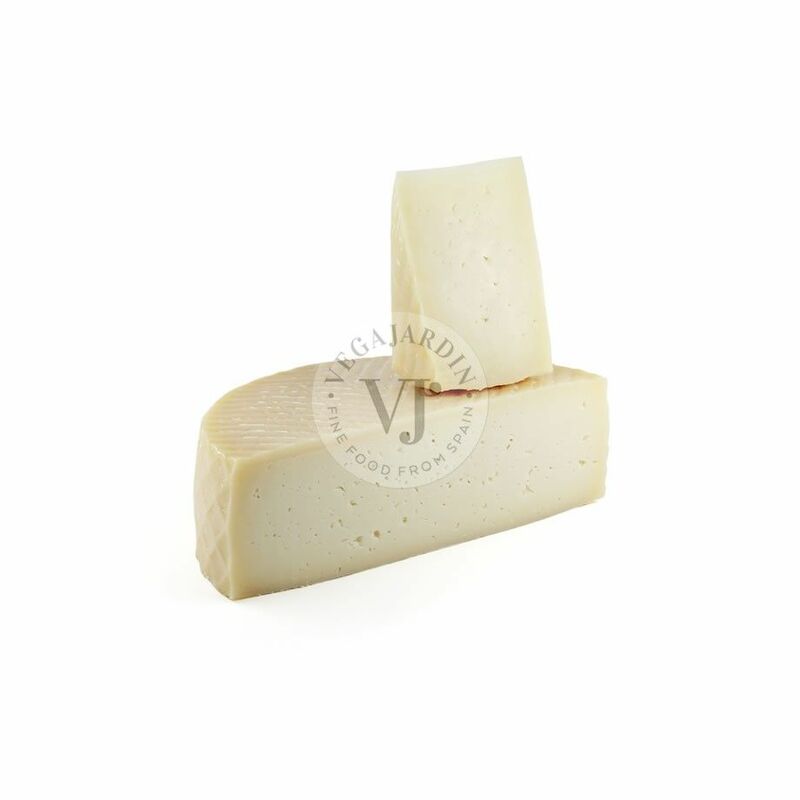 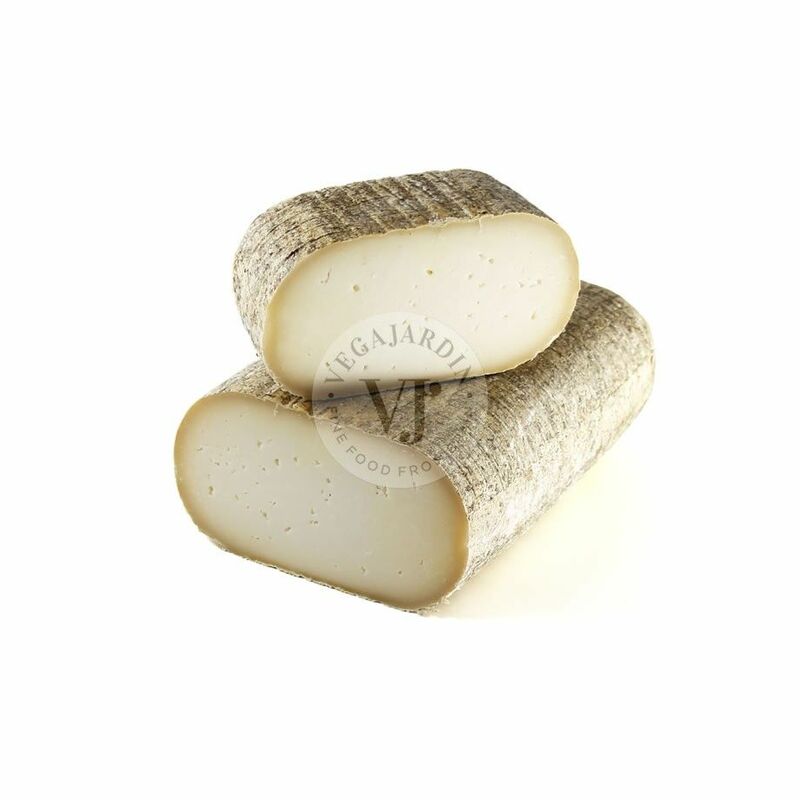 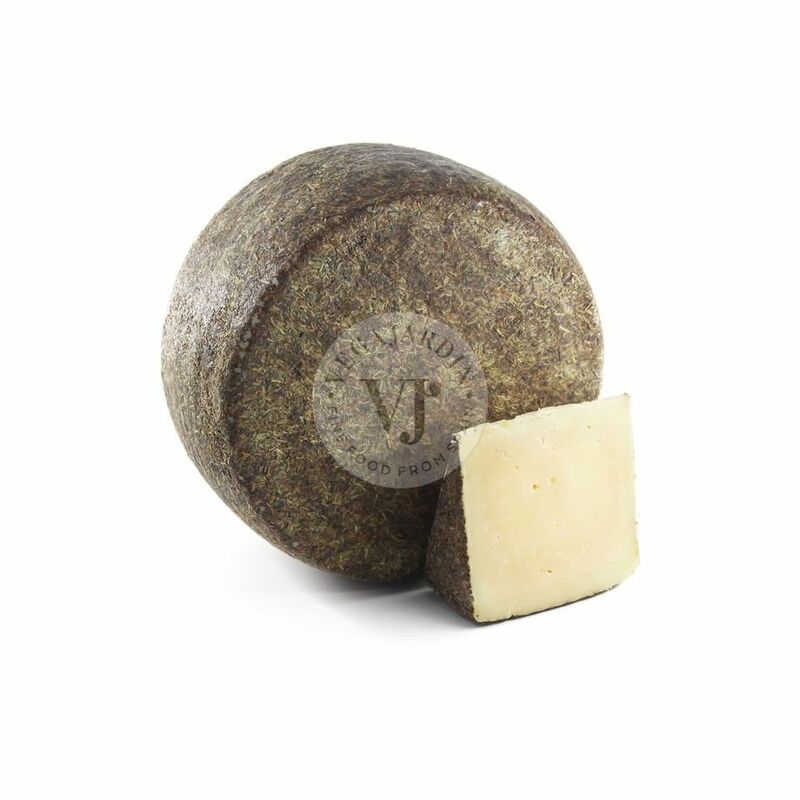 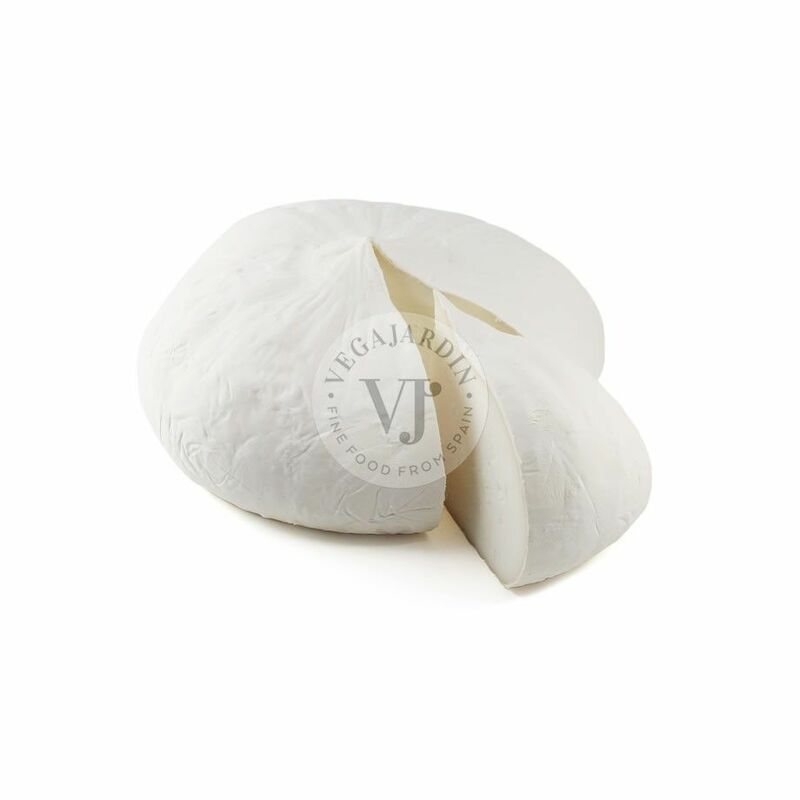 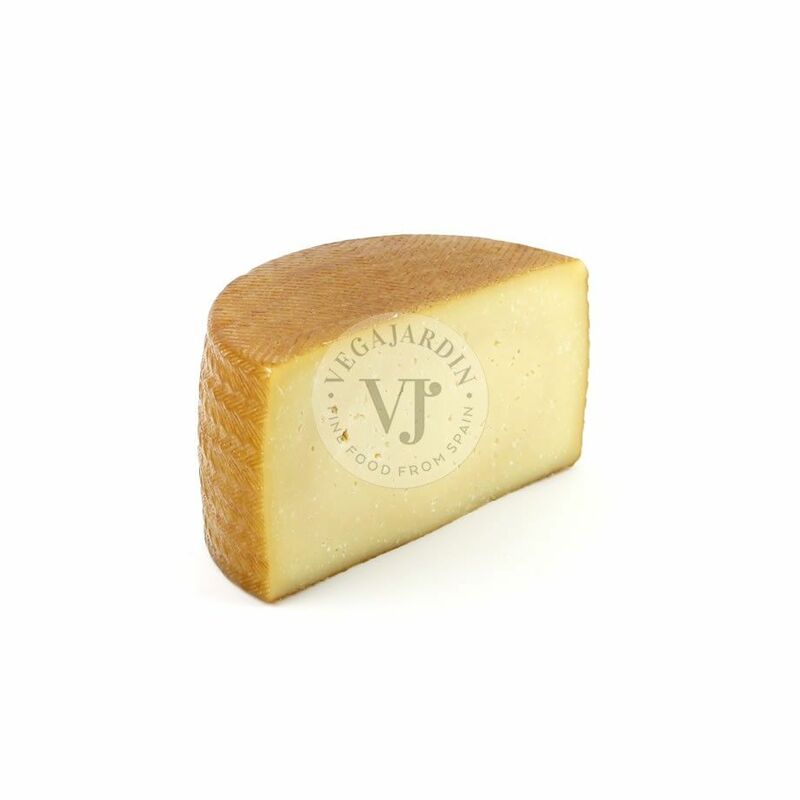 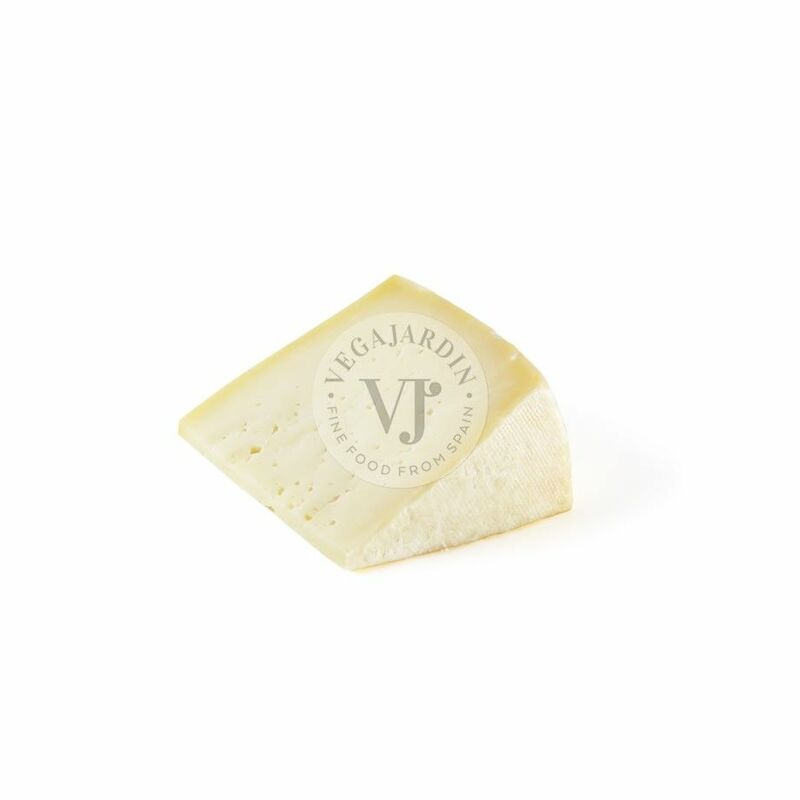 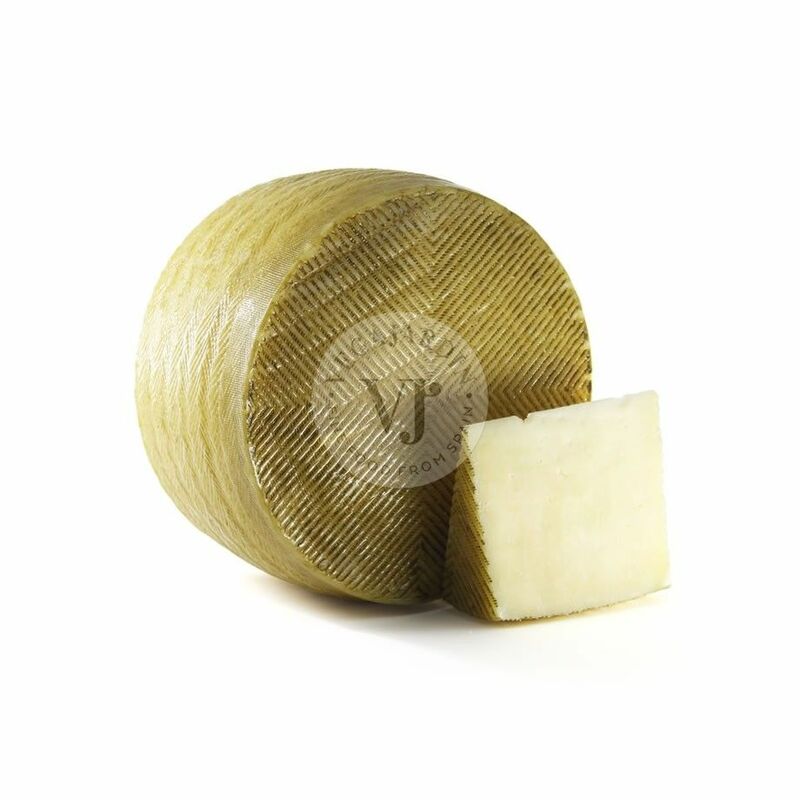 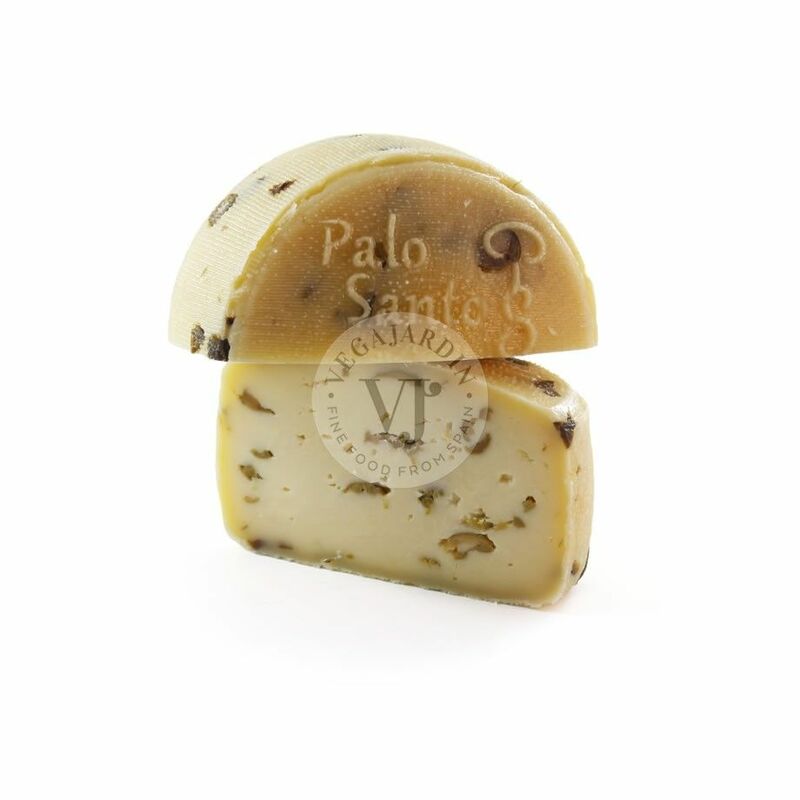 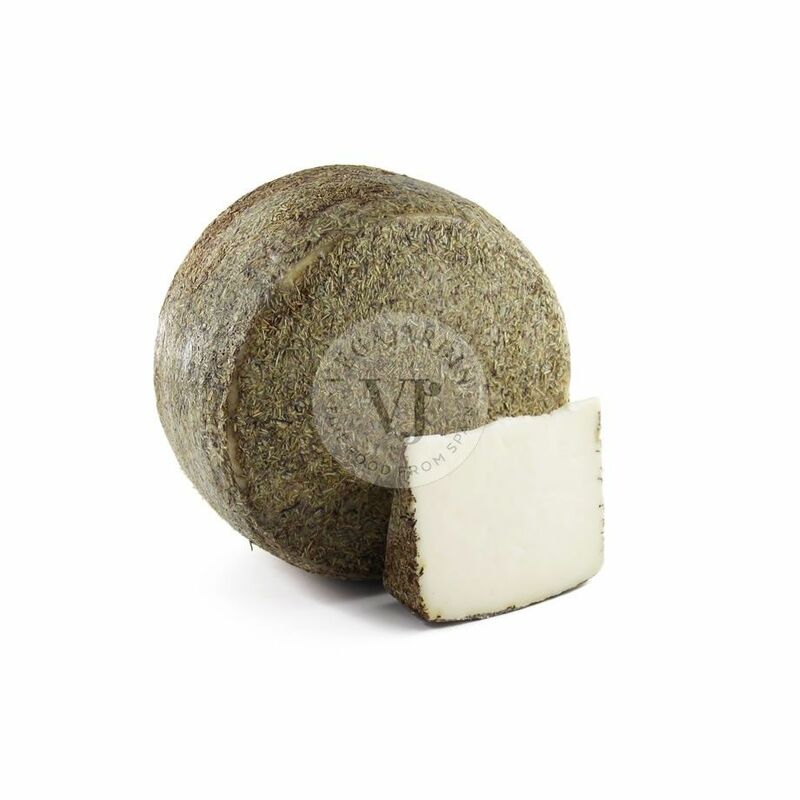 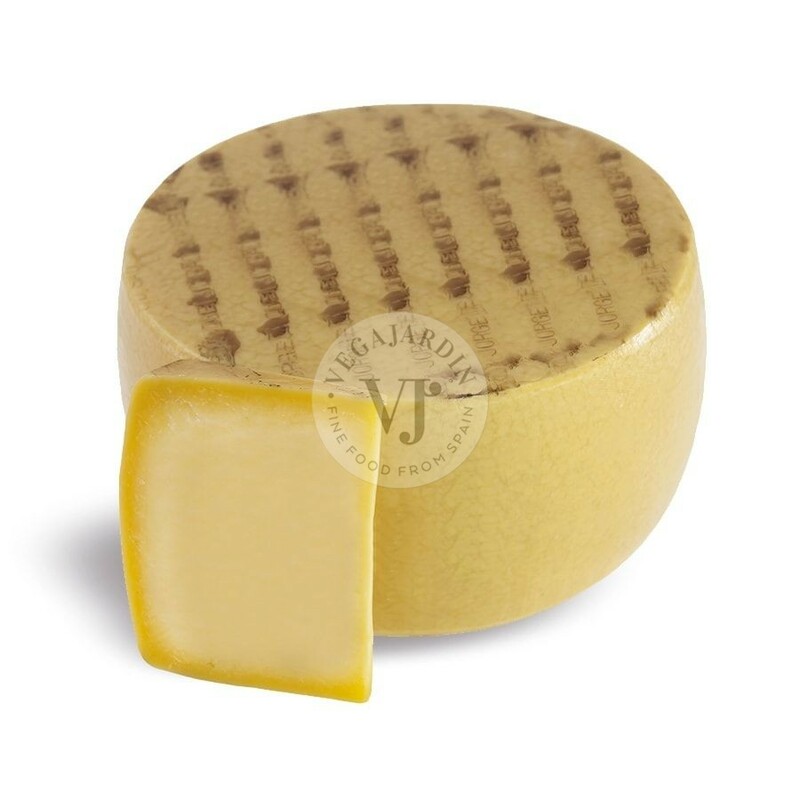 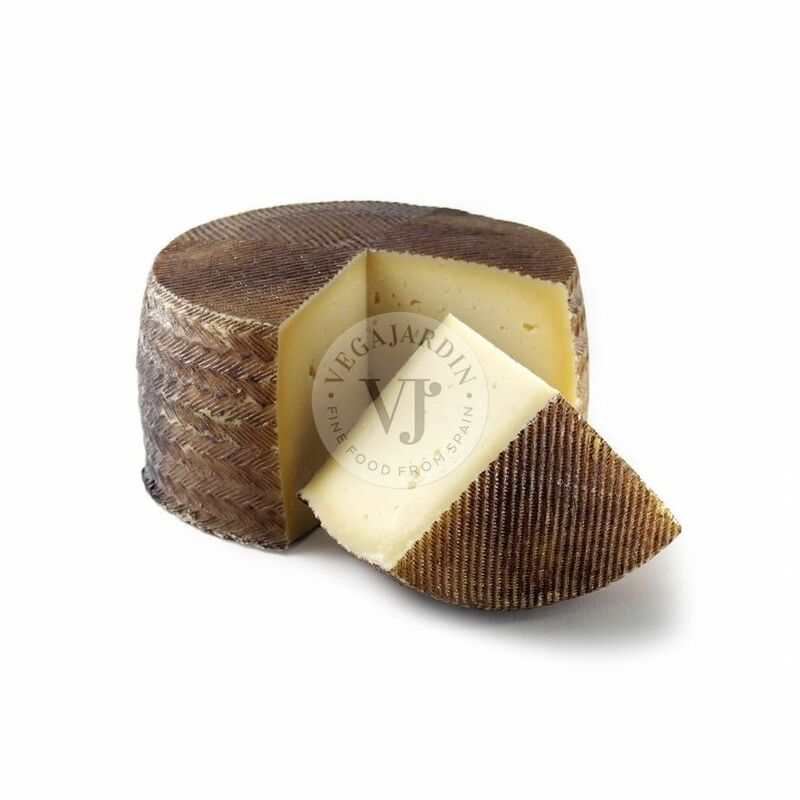 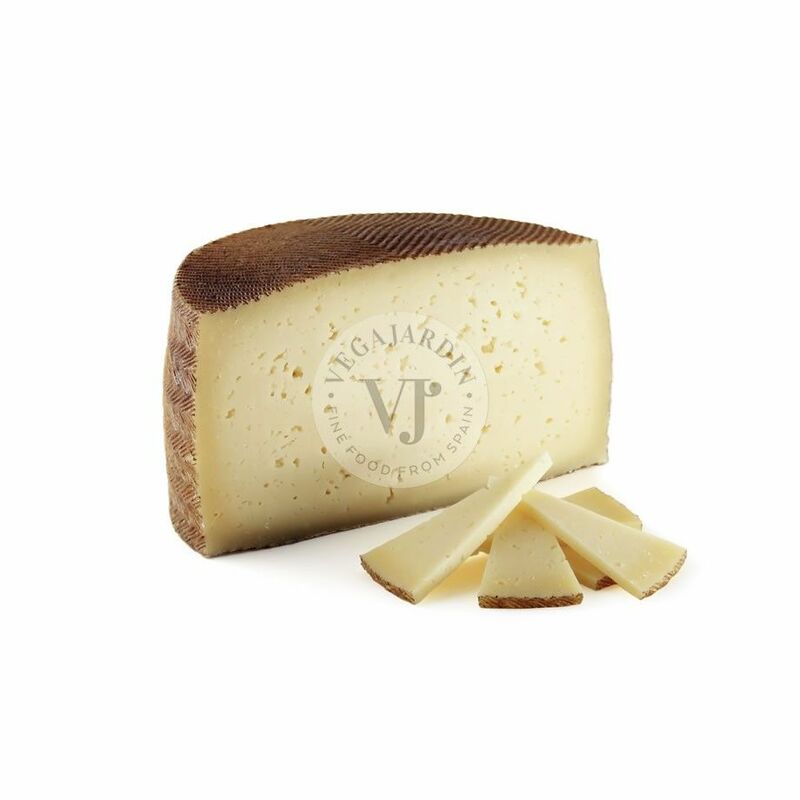 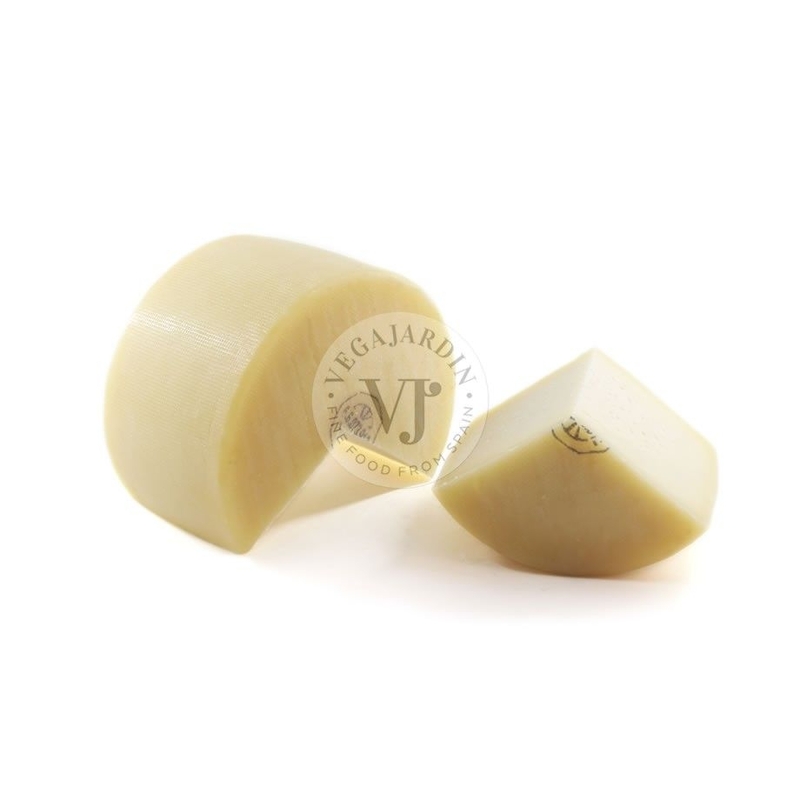 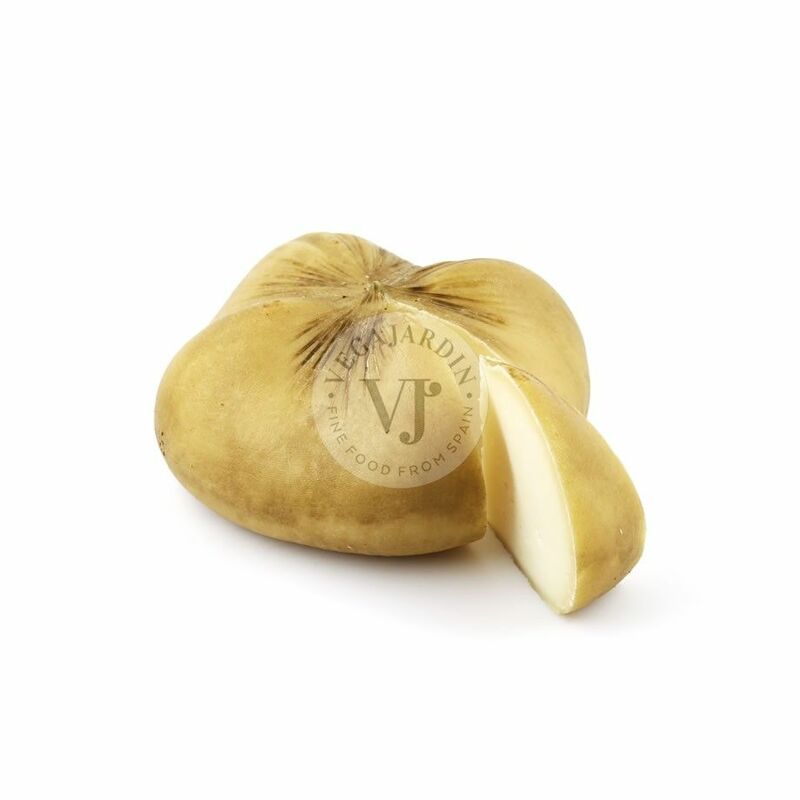 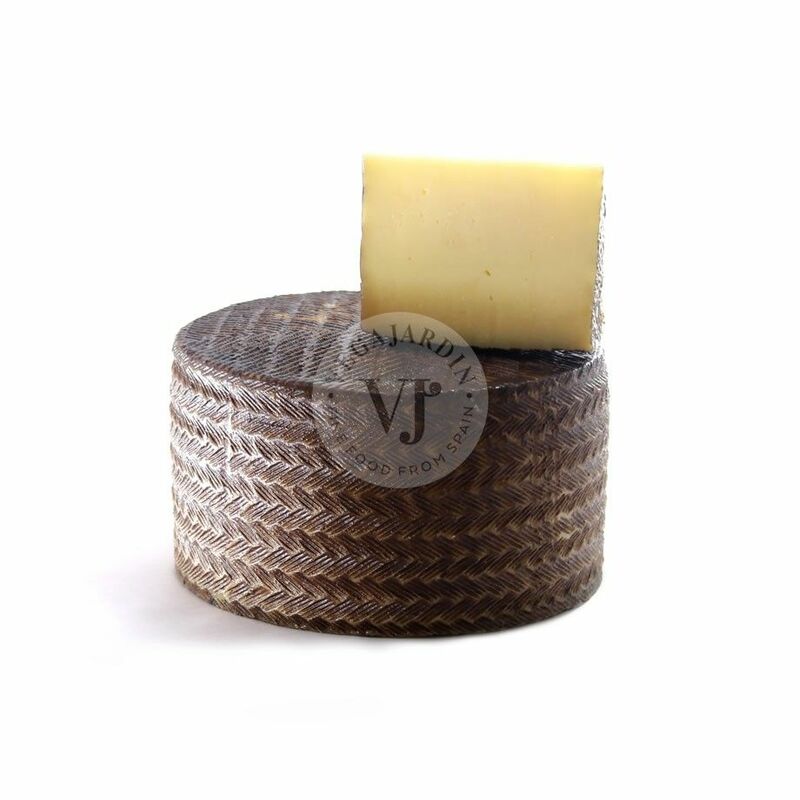 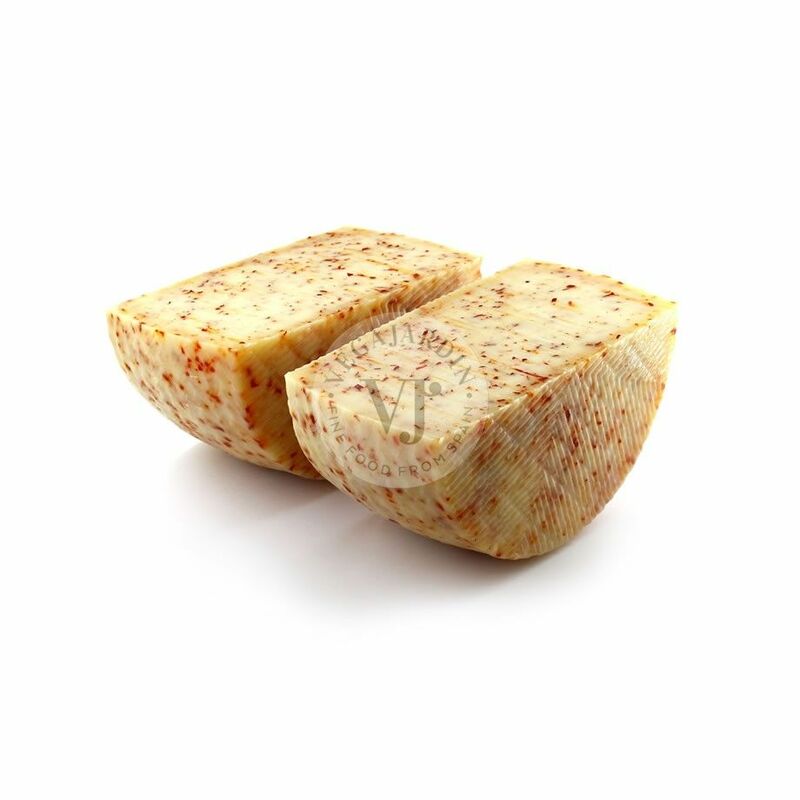 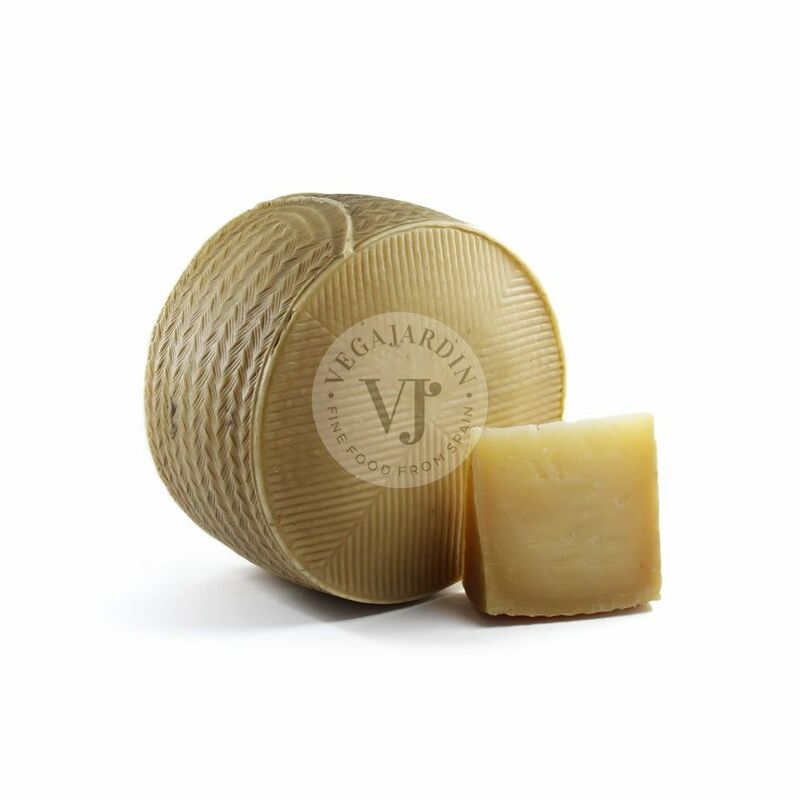 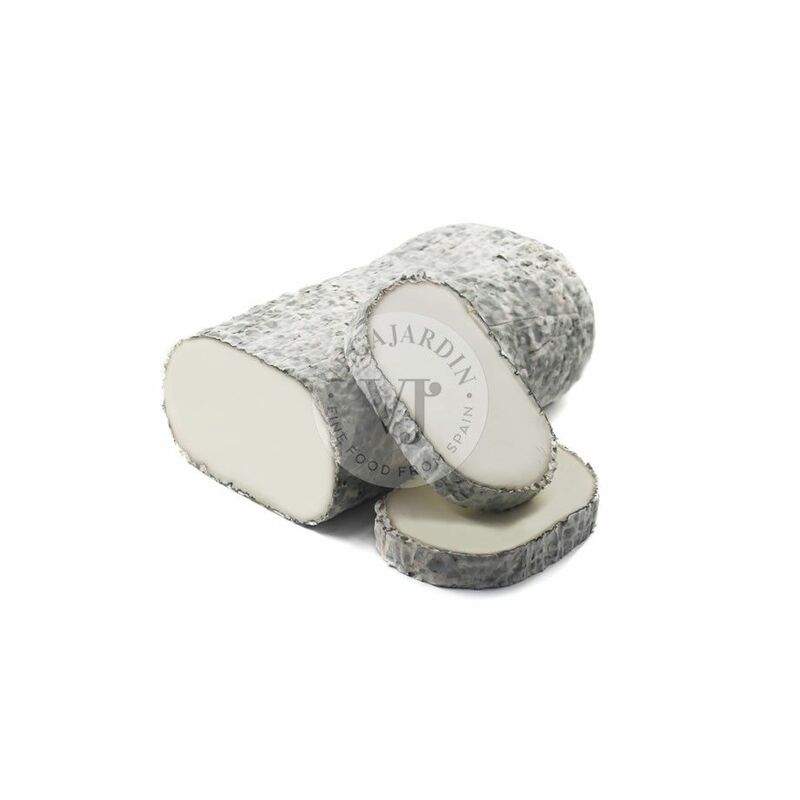 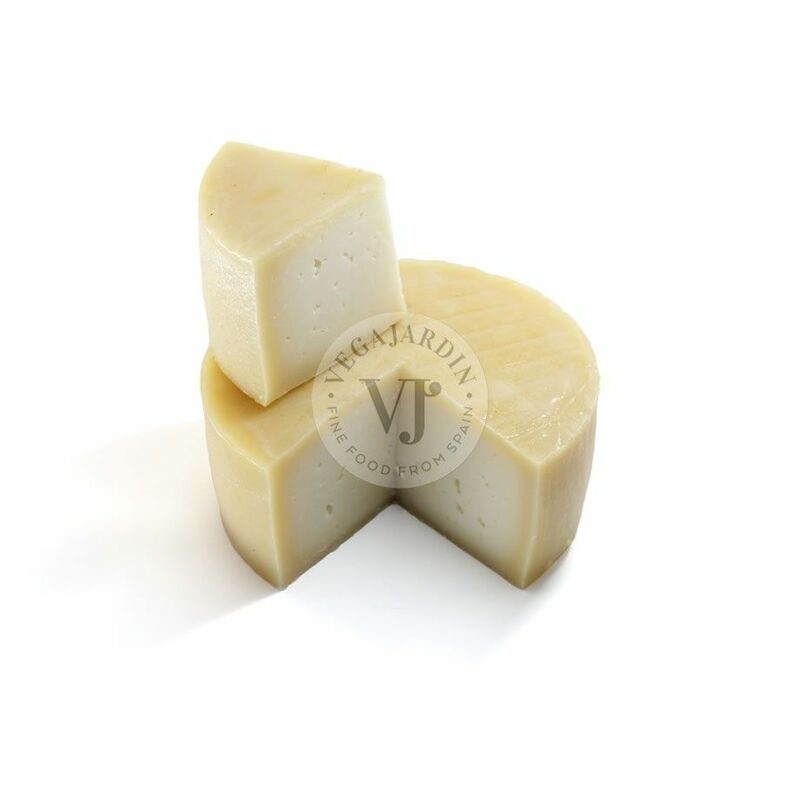 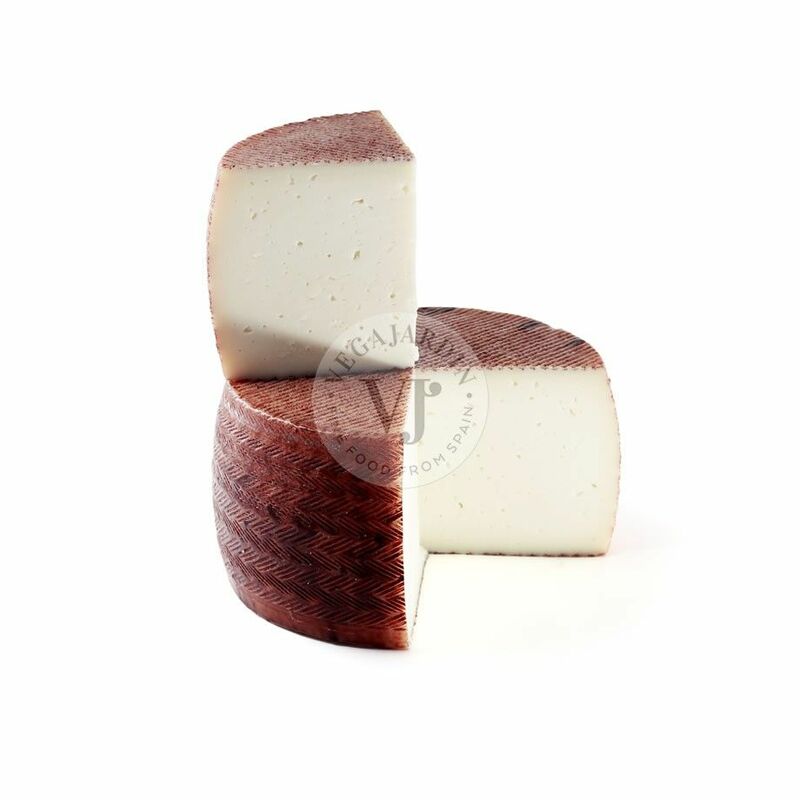 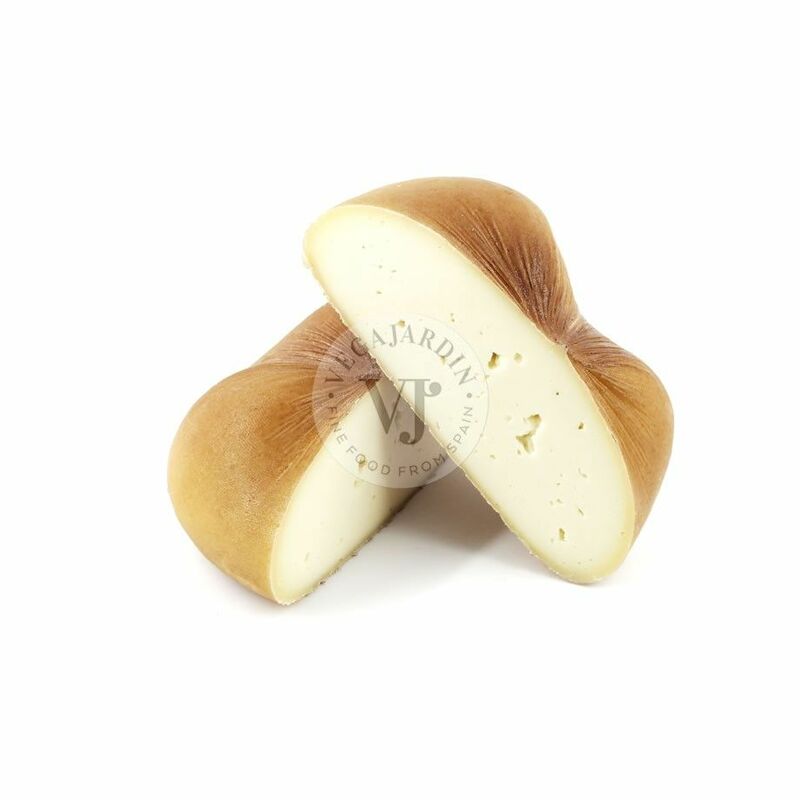 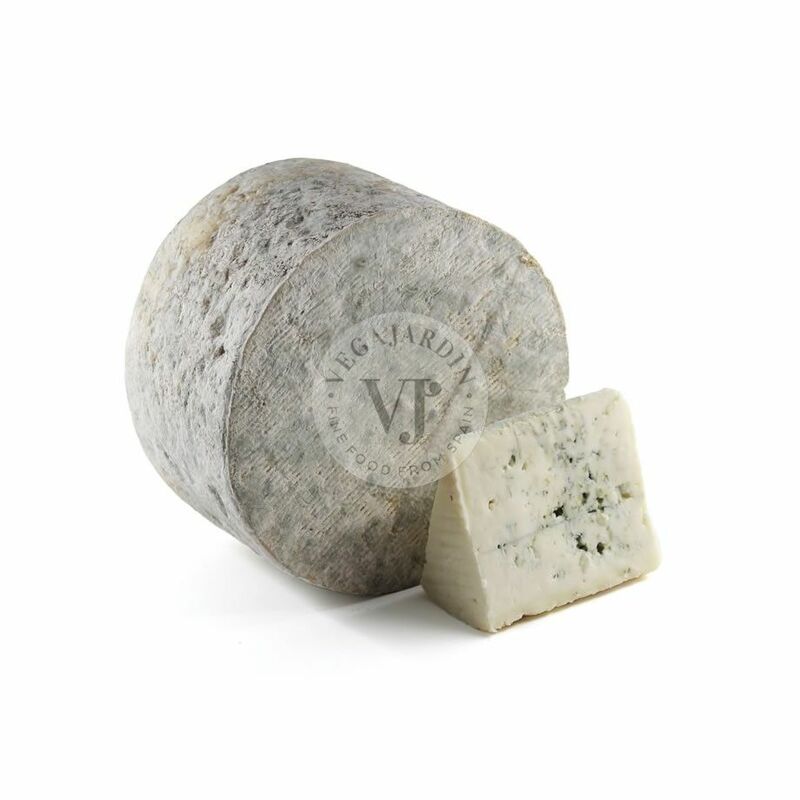 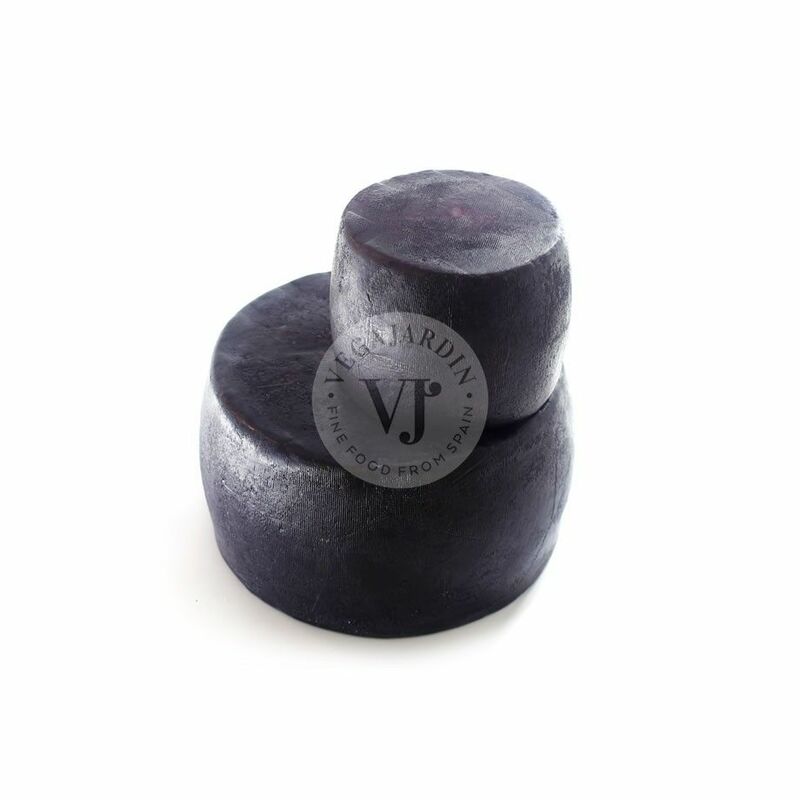 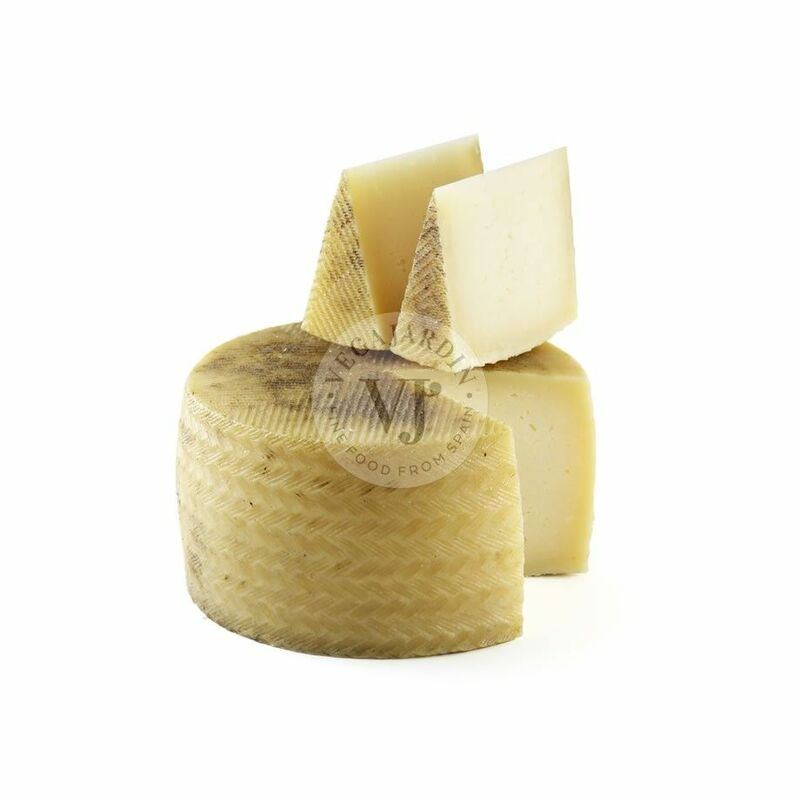 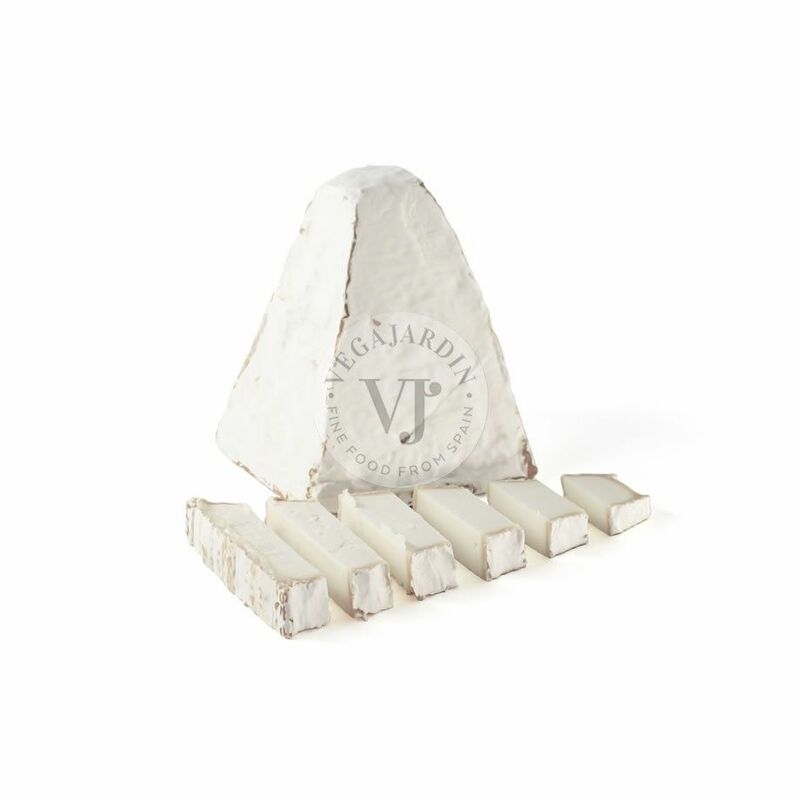 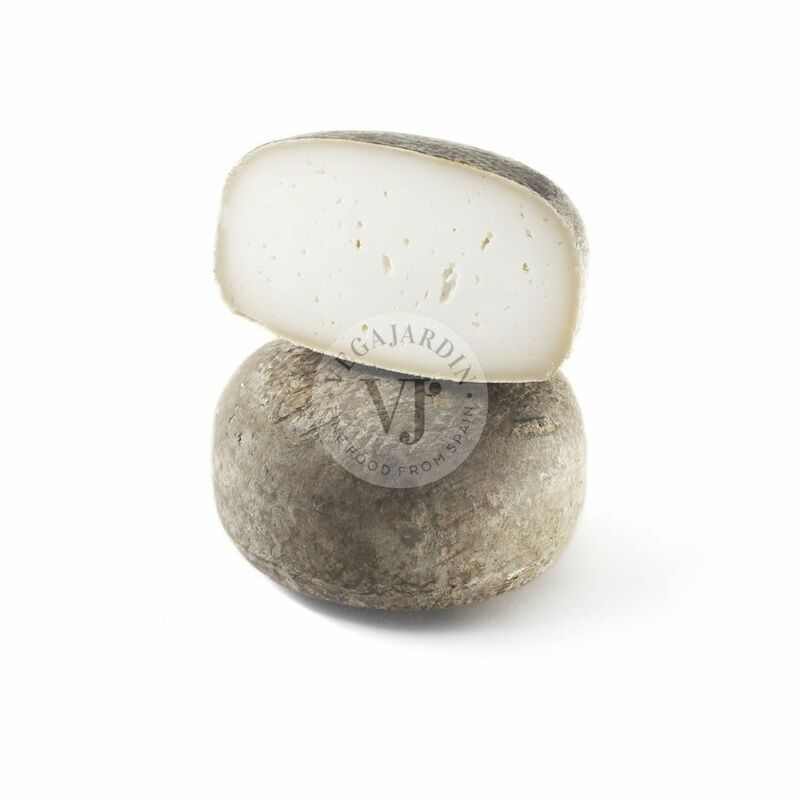 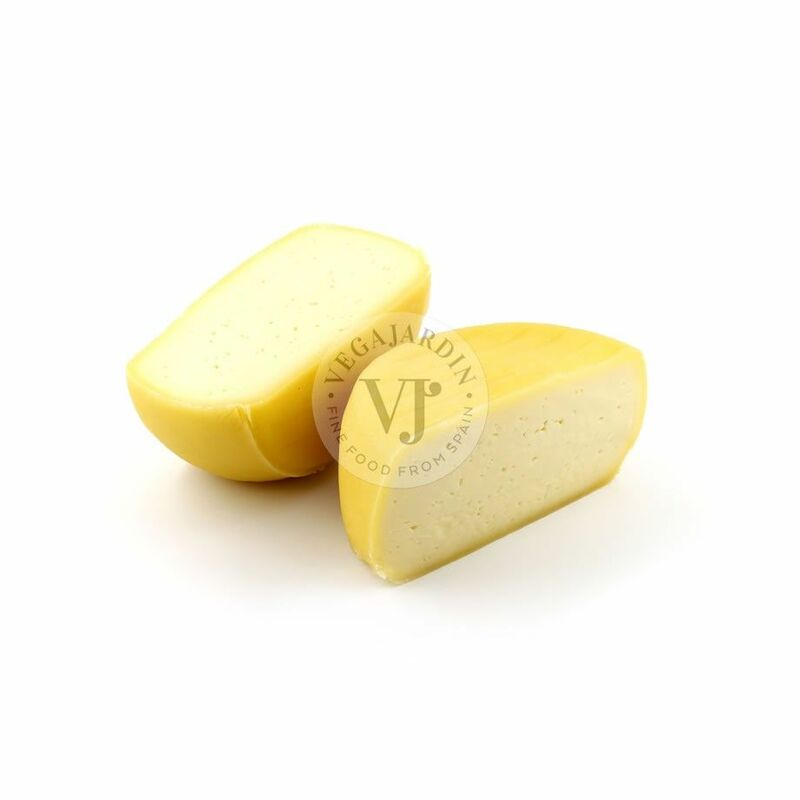 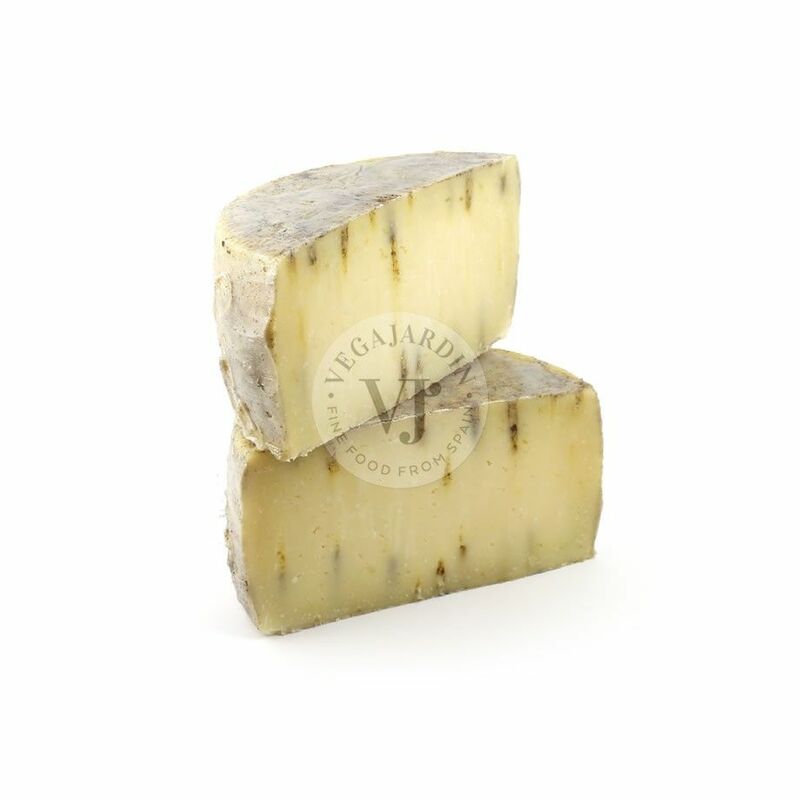 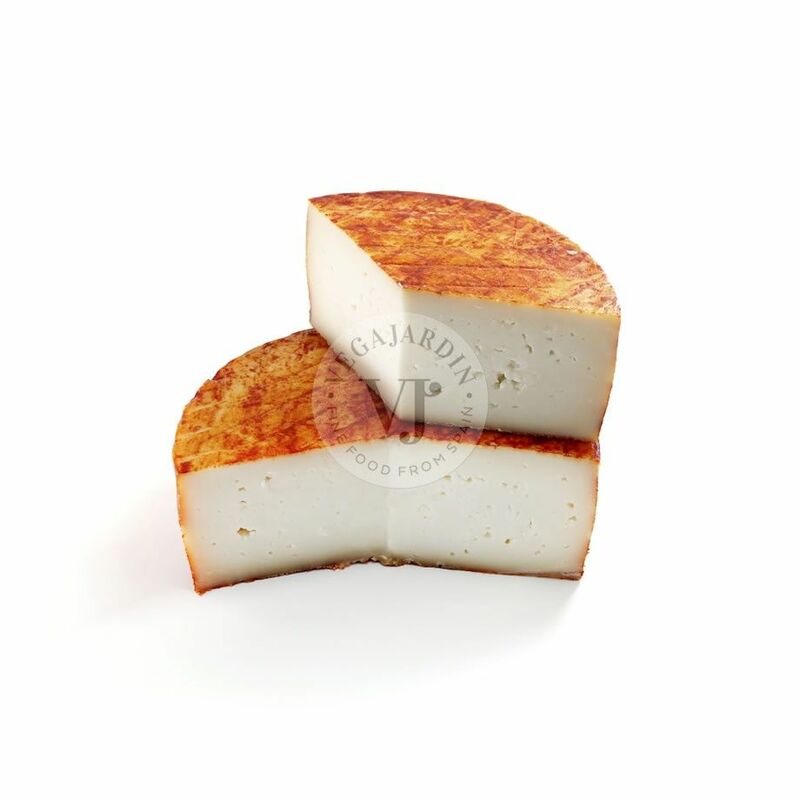 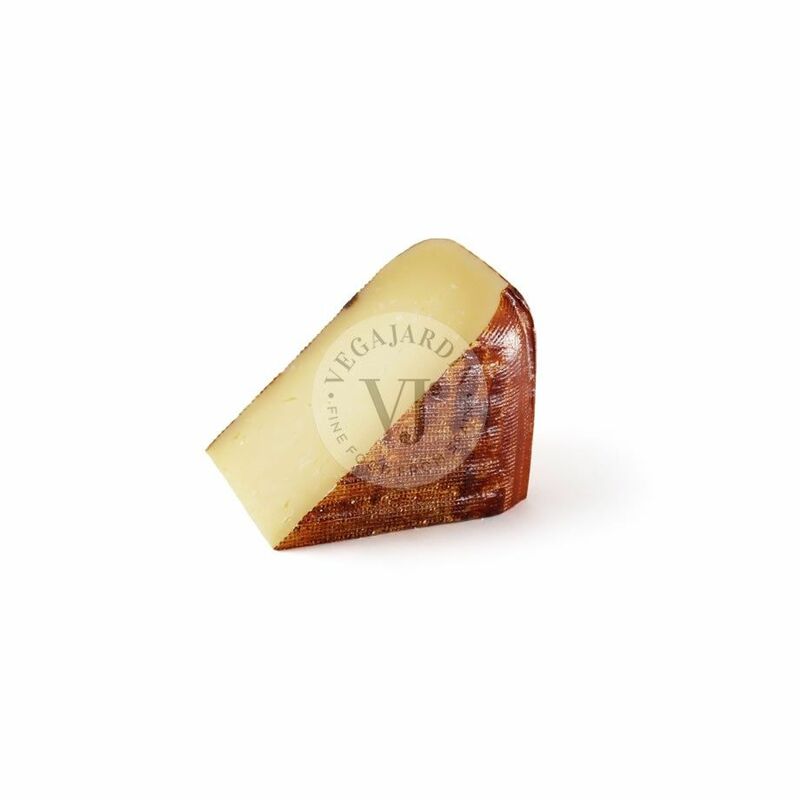 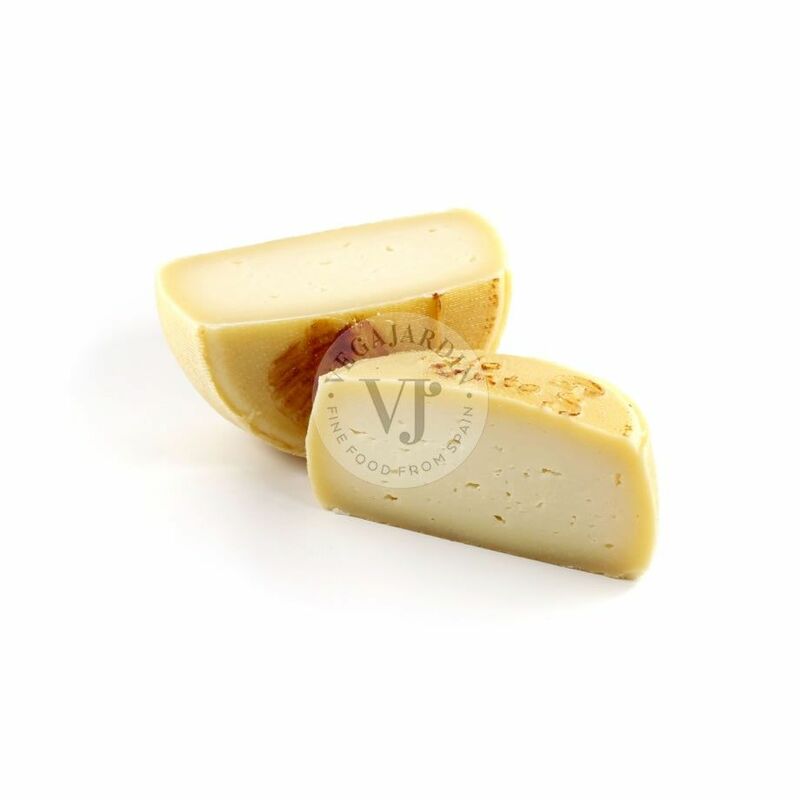 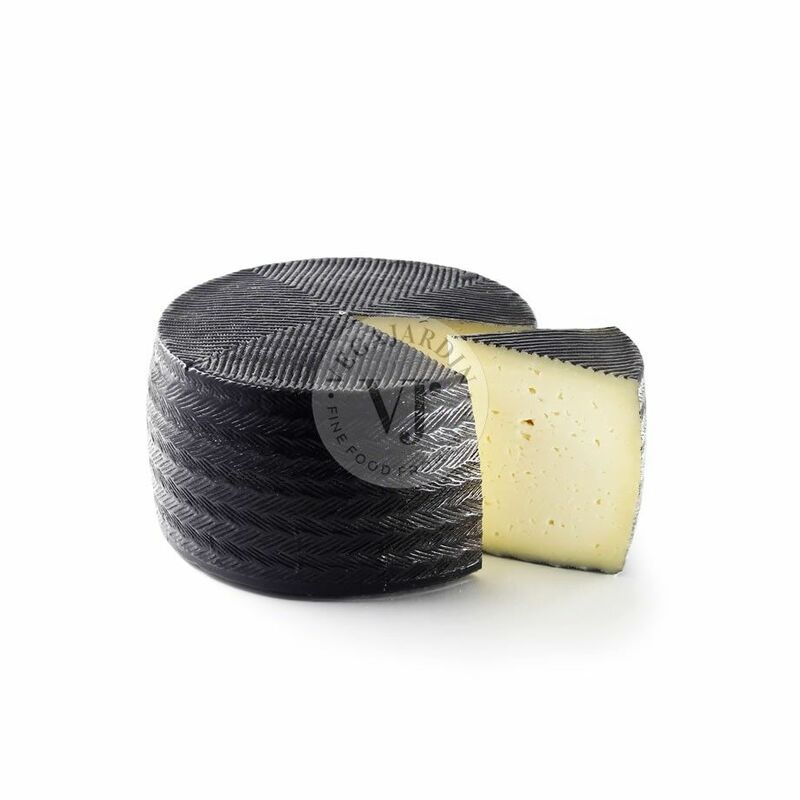 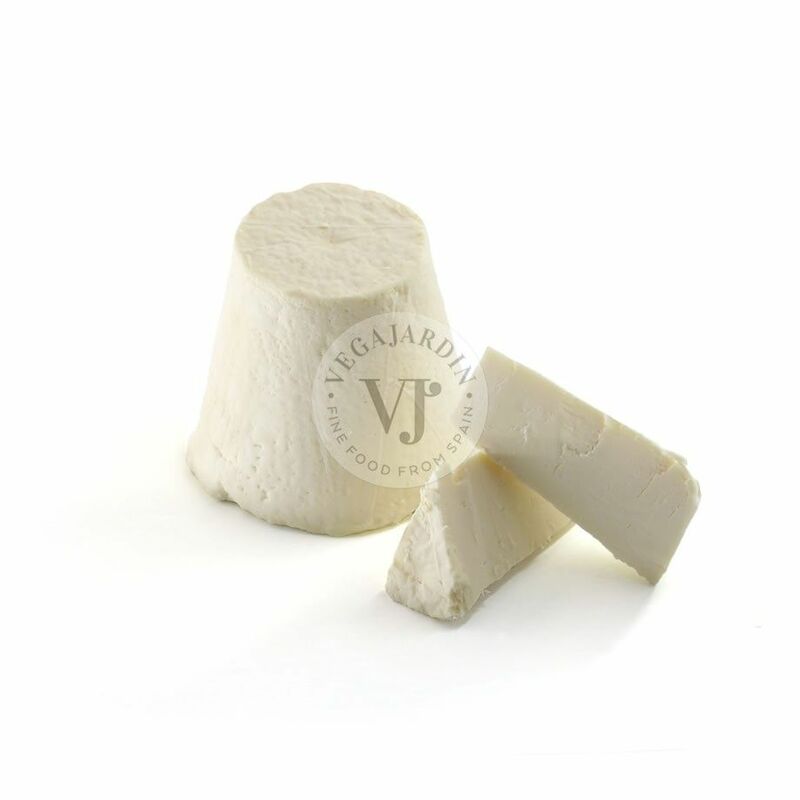 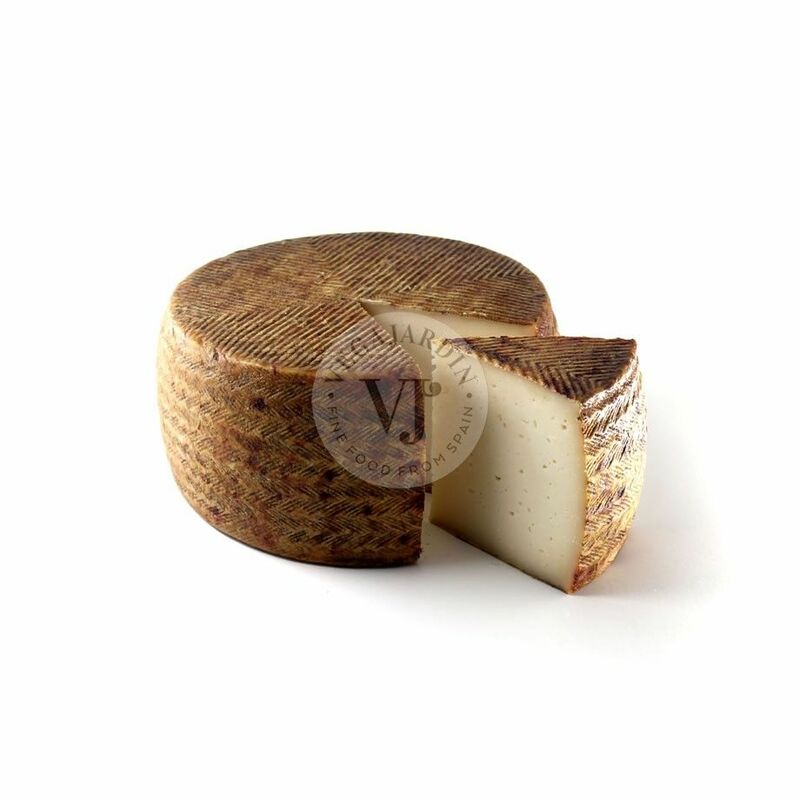 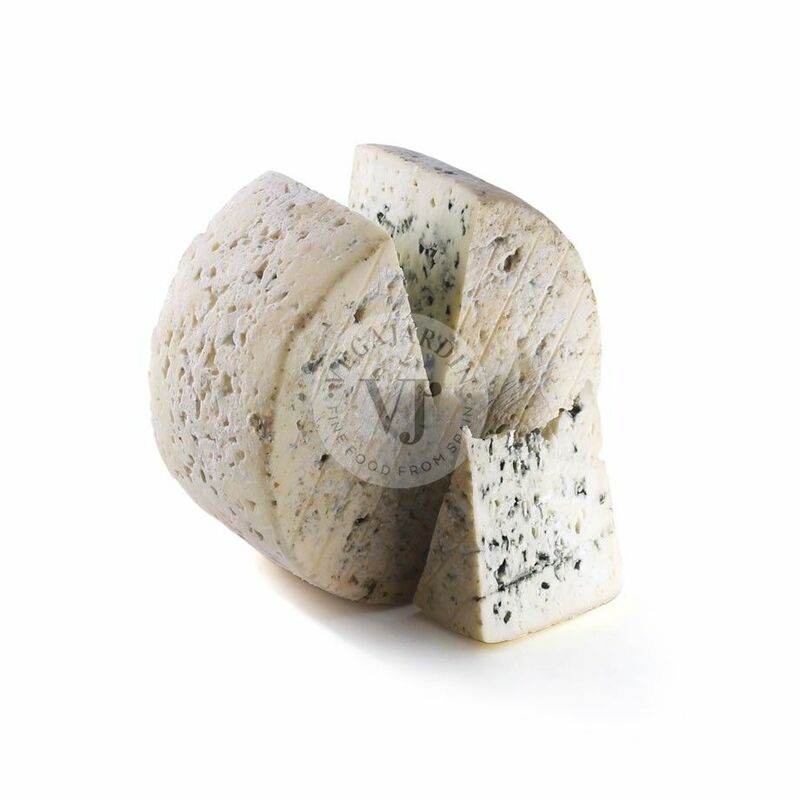 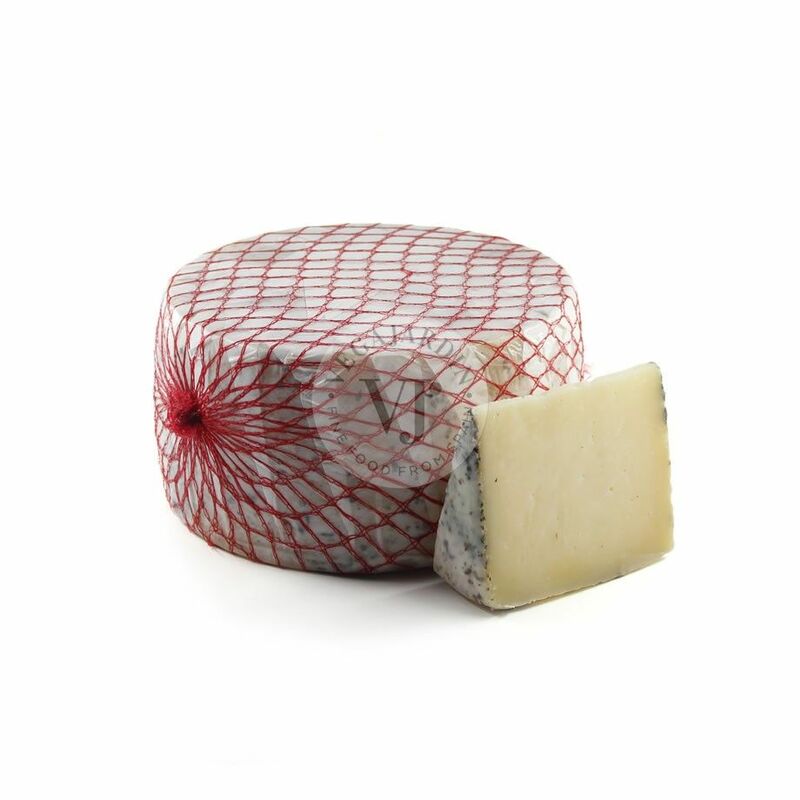 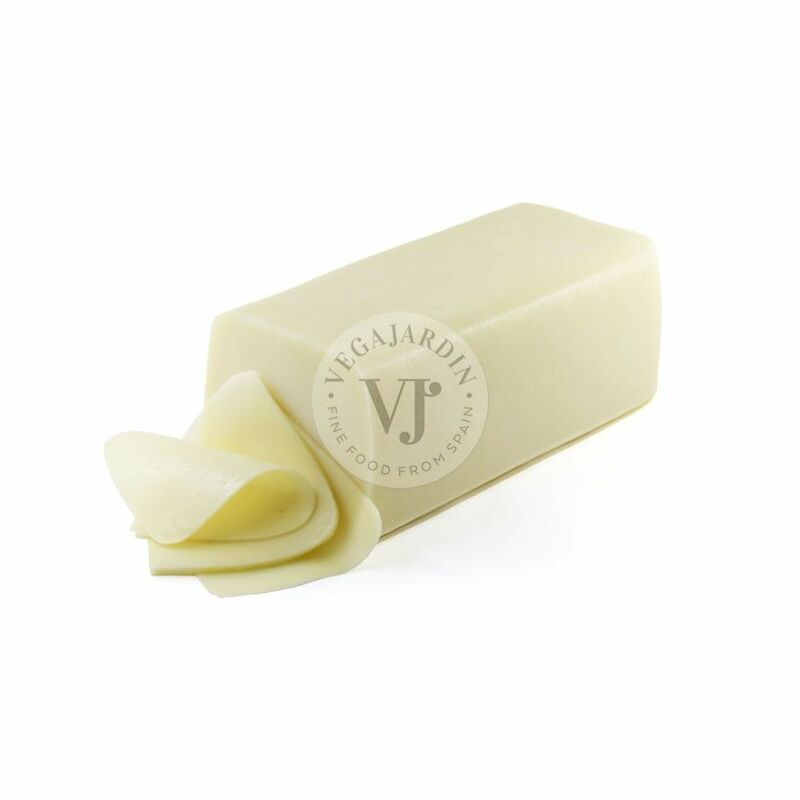 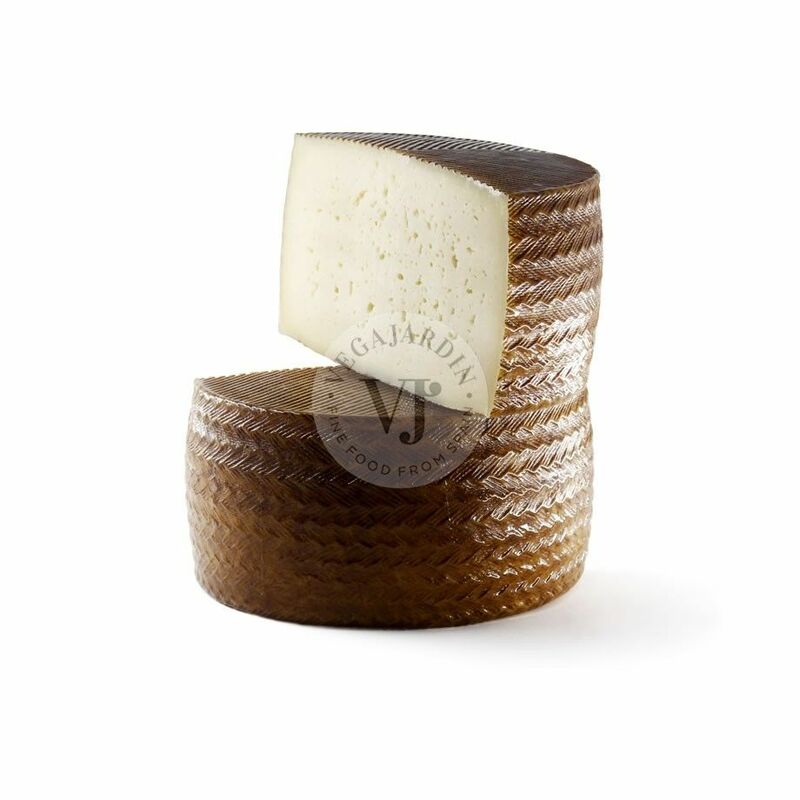 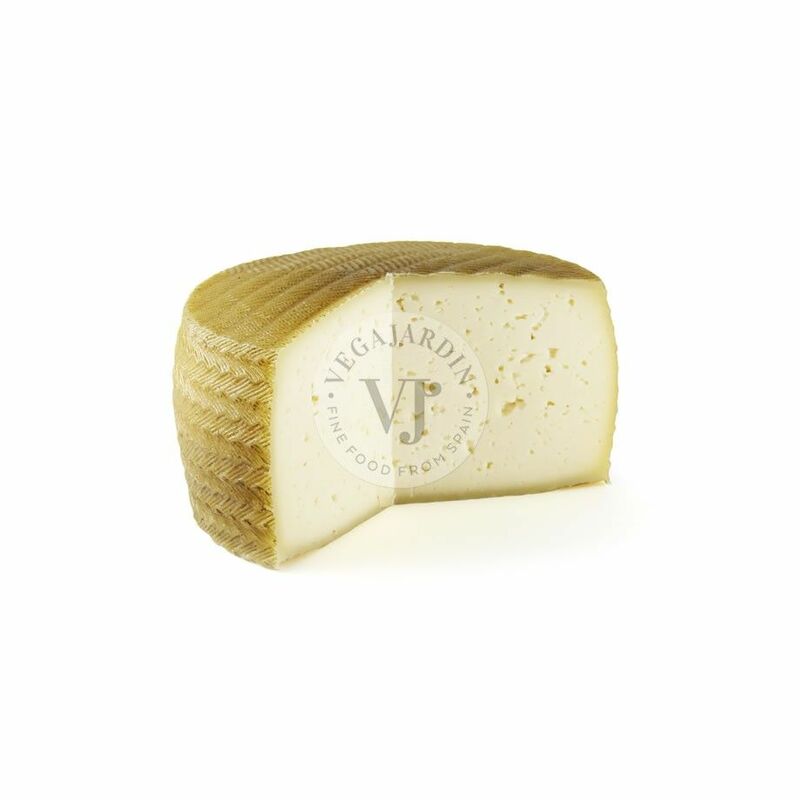 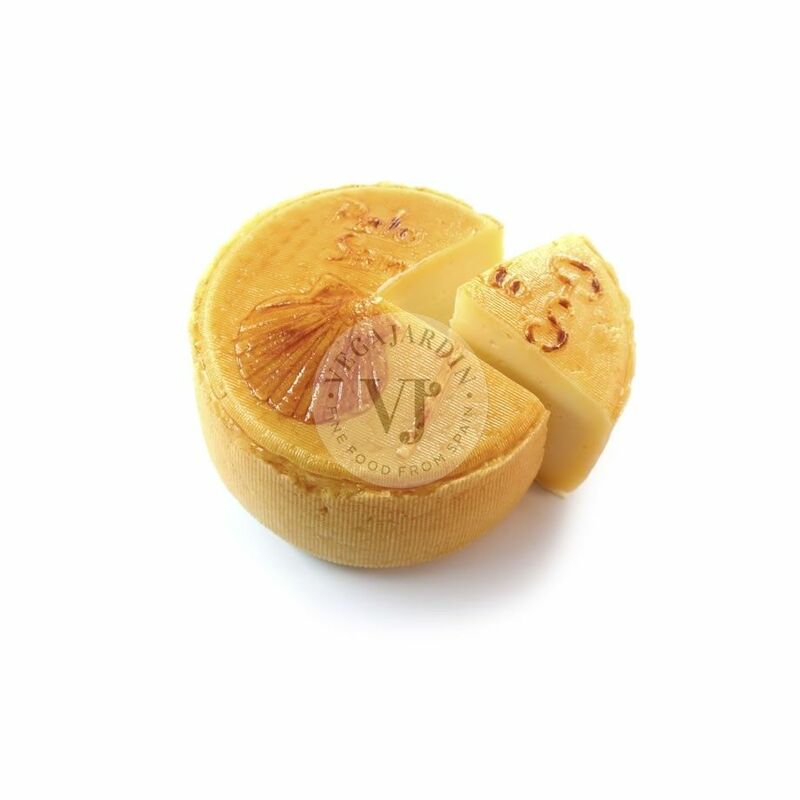 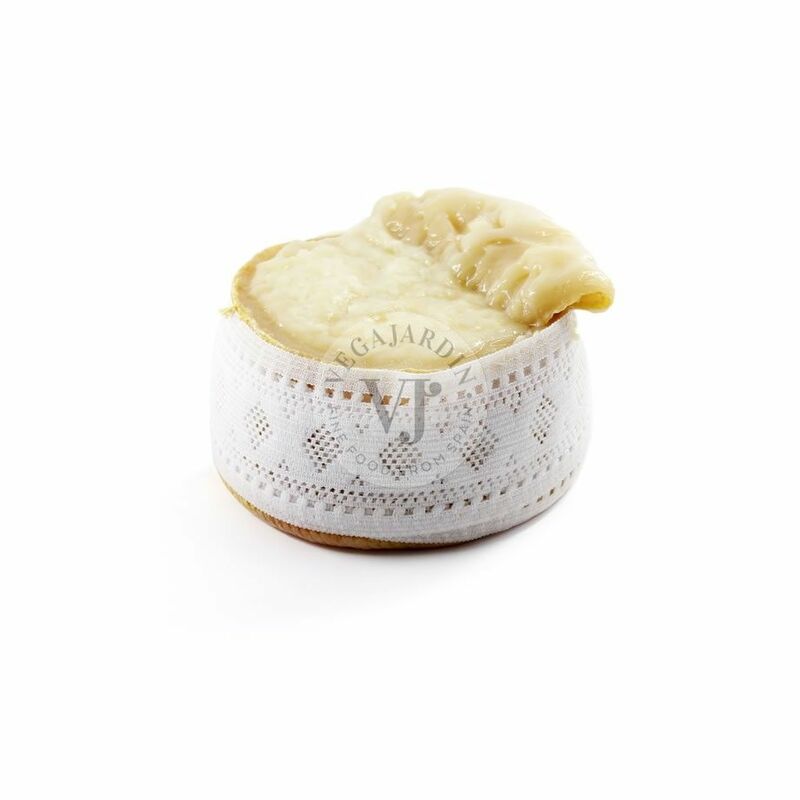 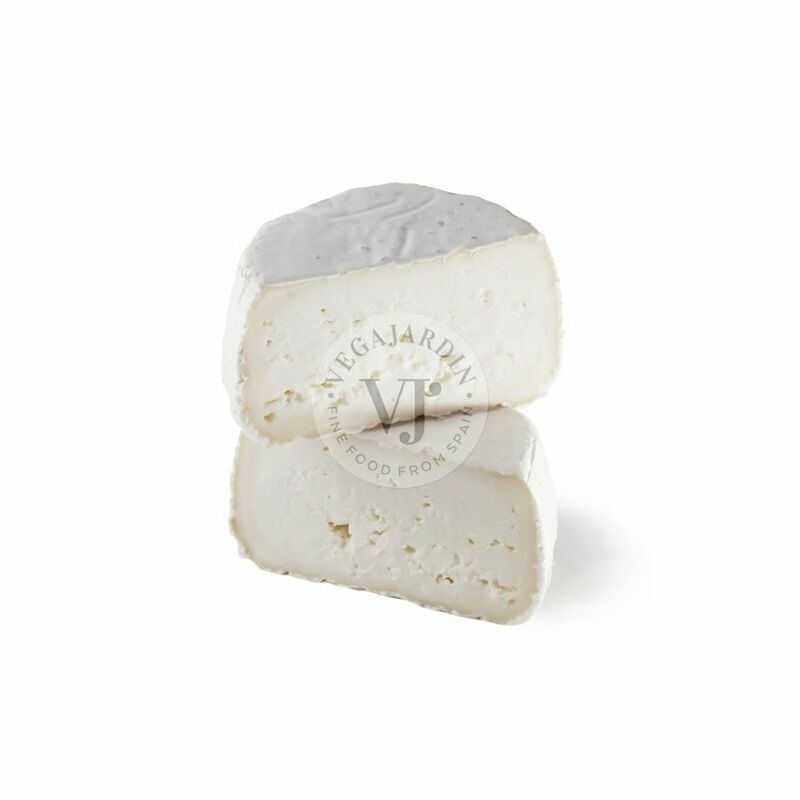 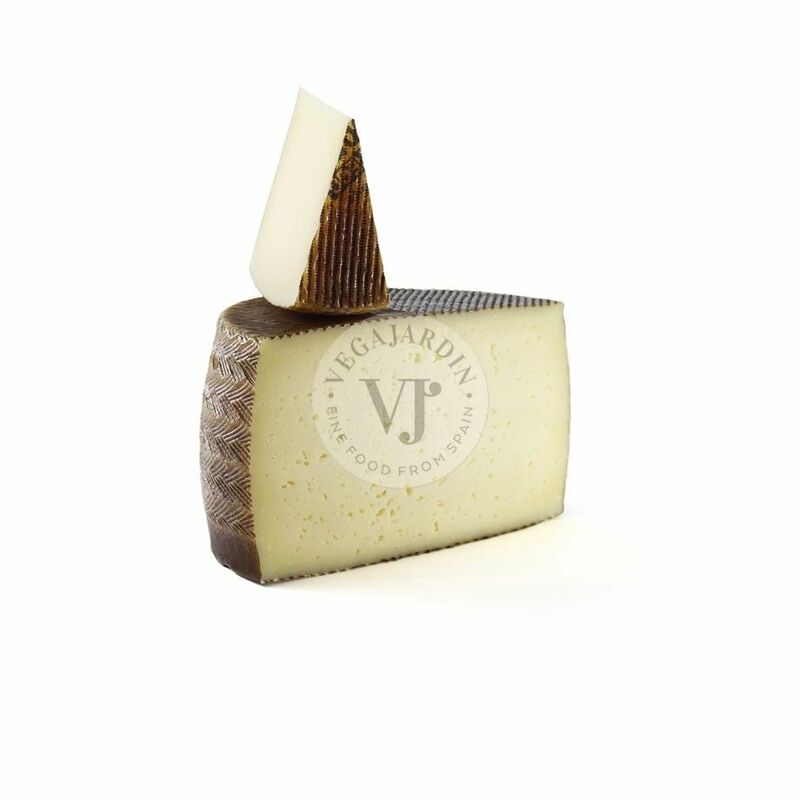 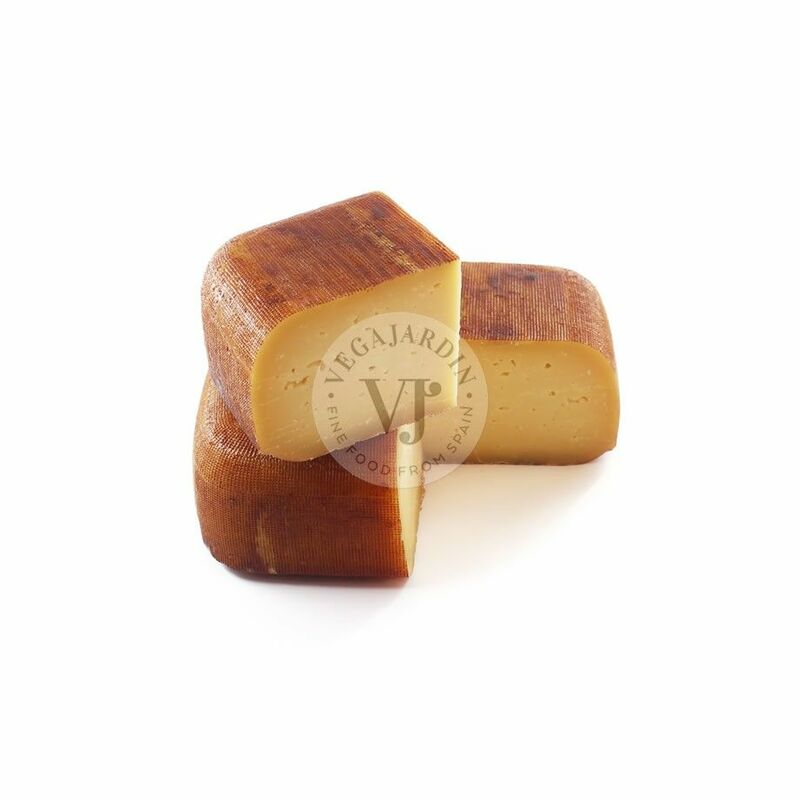 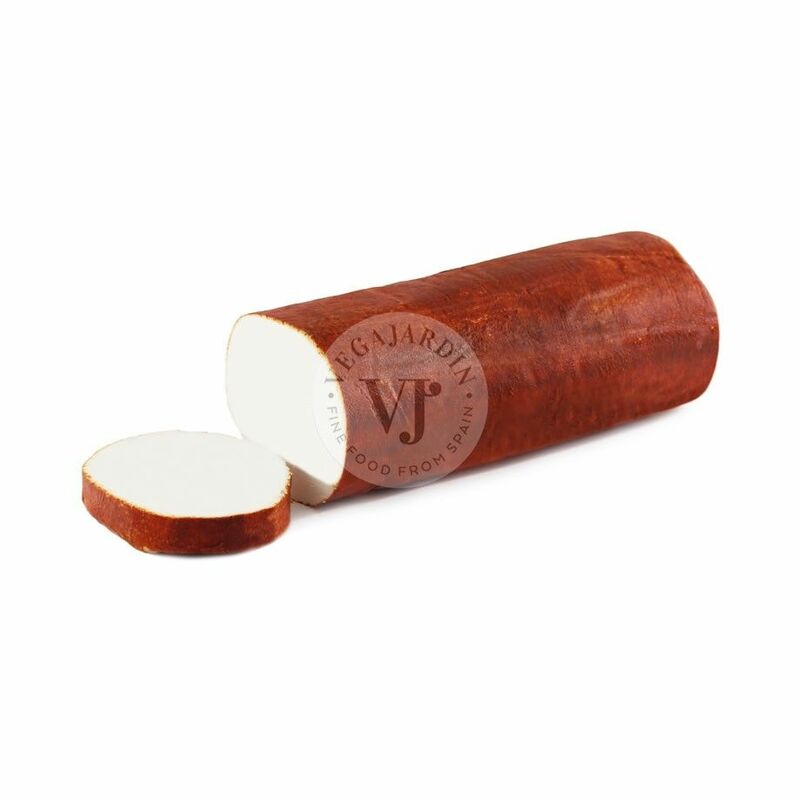 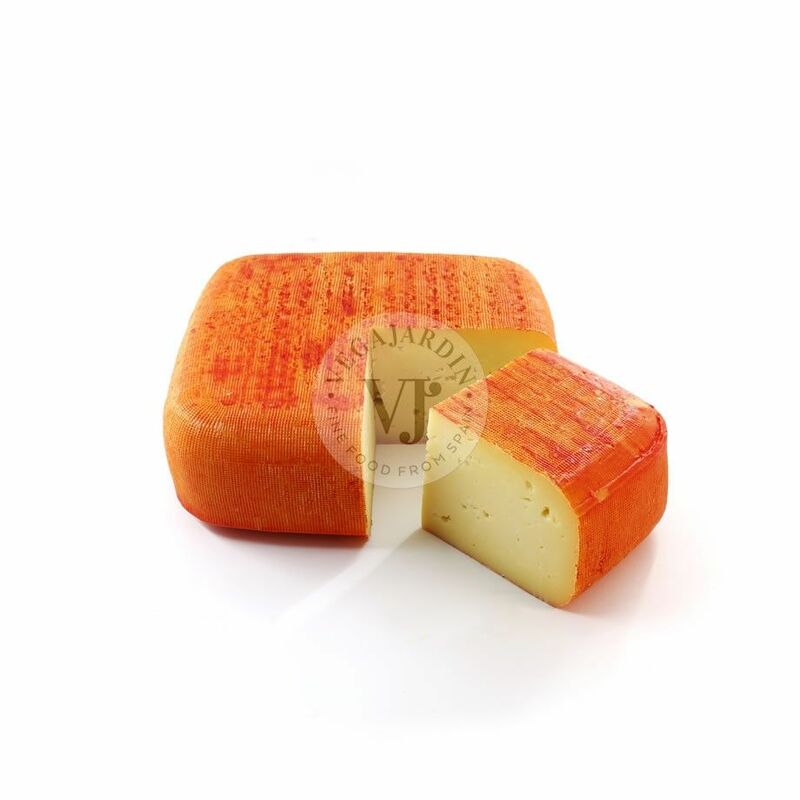 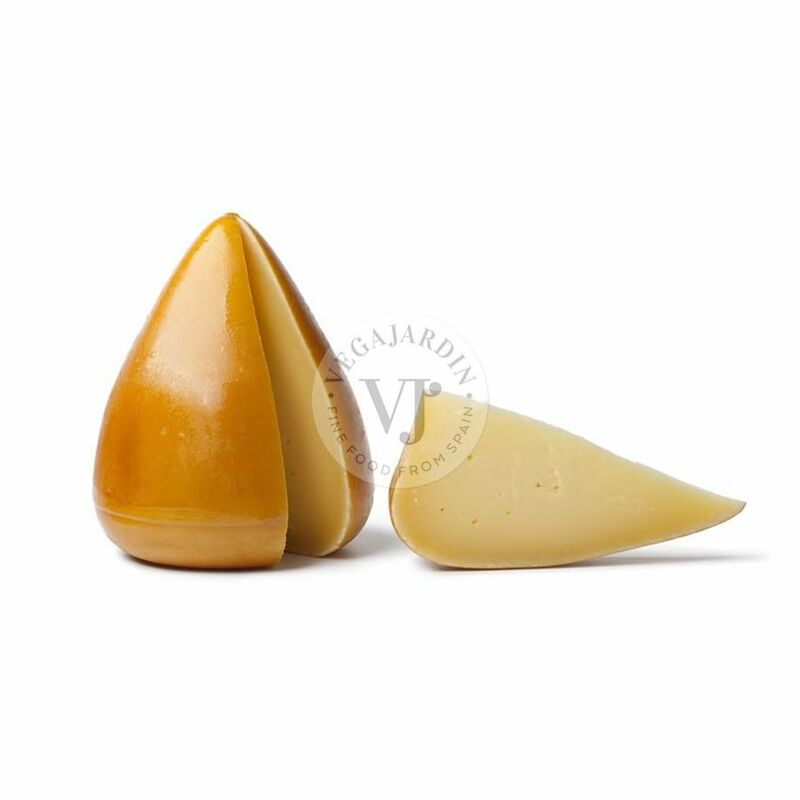 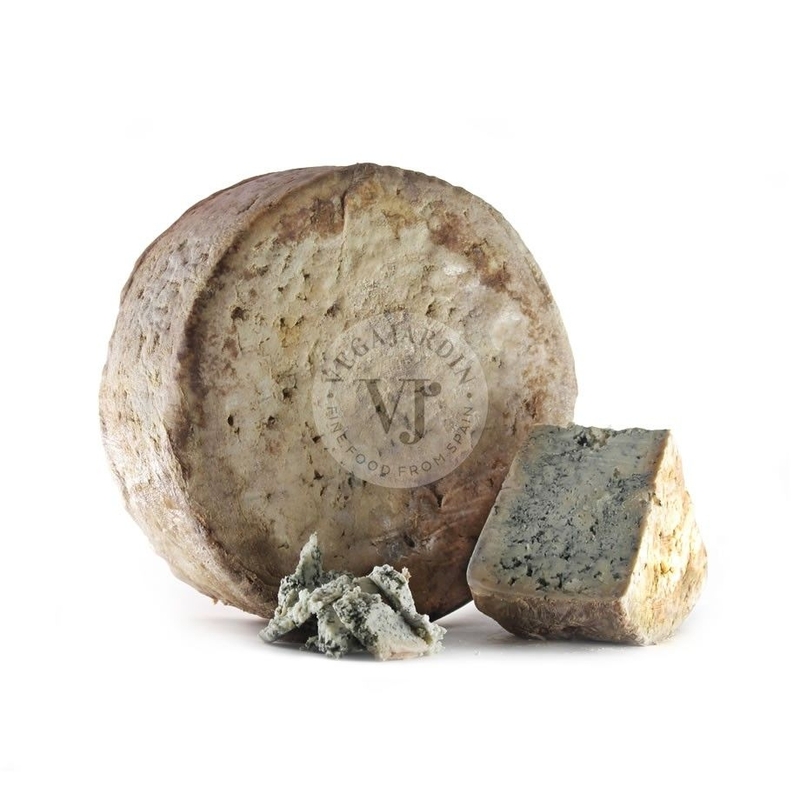 The Ibores cheese is an authentic delicacy from Extremadura, made with raw milk of serrana, verata and retinta cows. 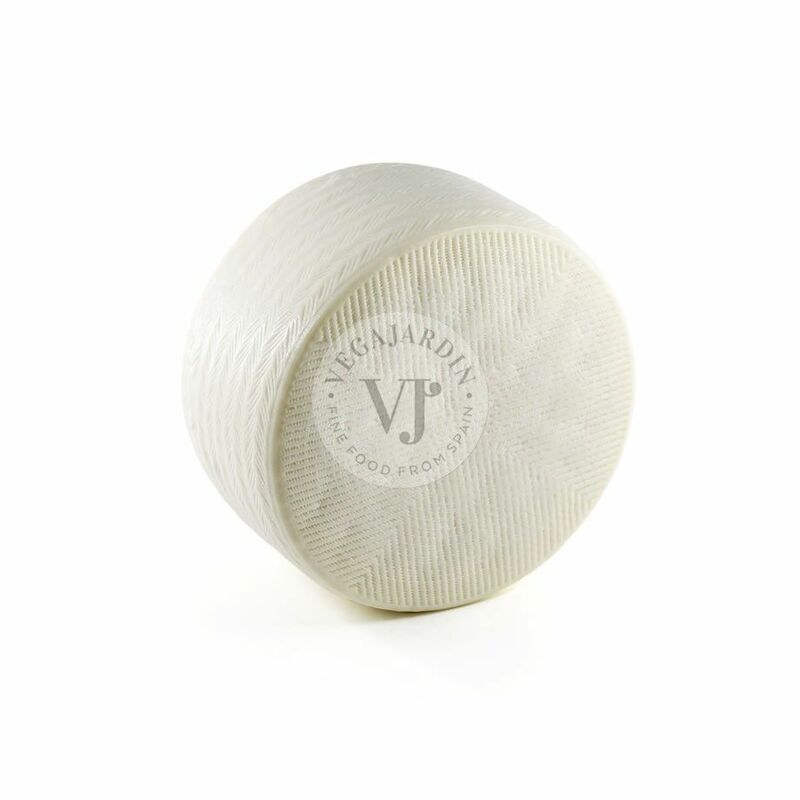 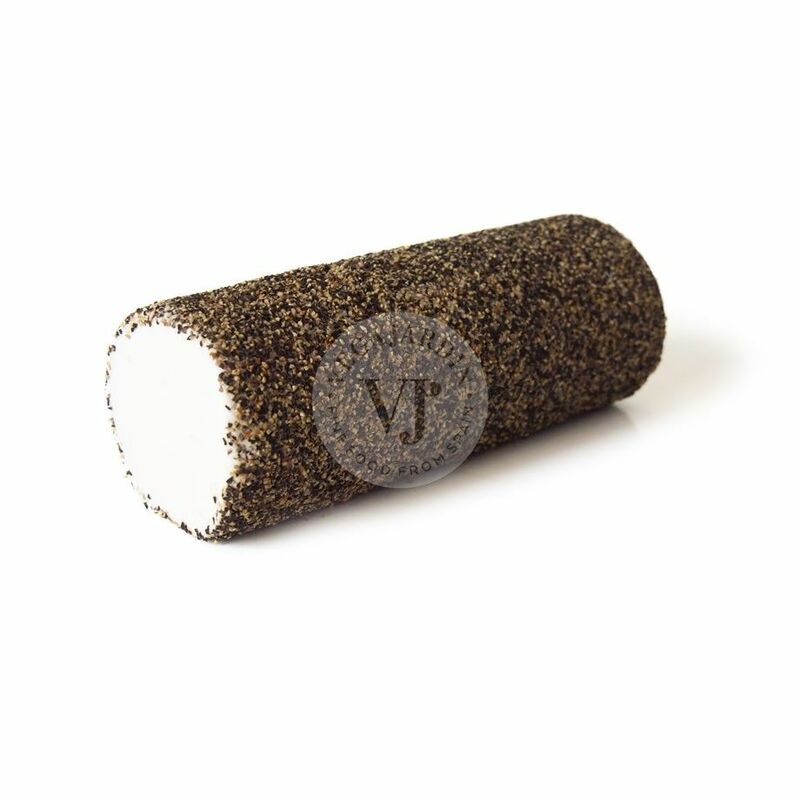 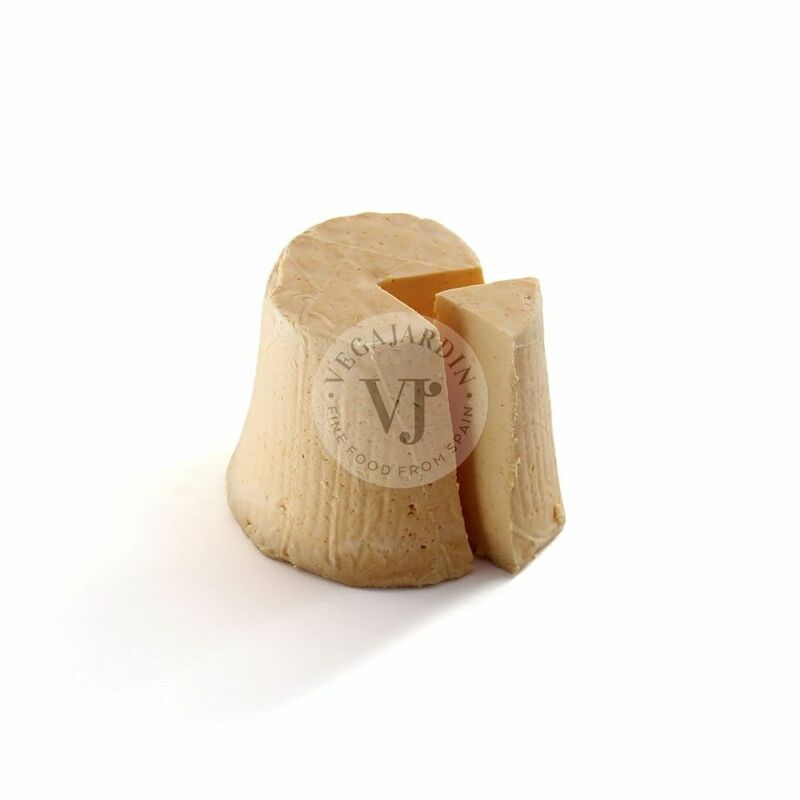 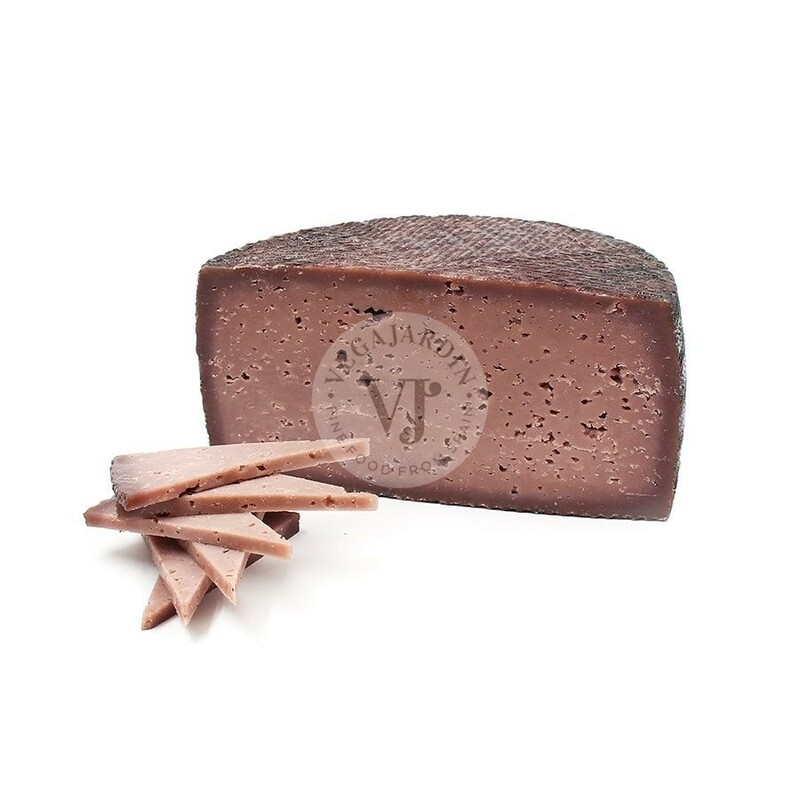 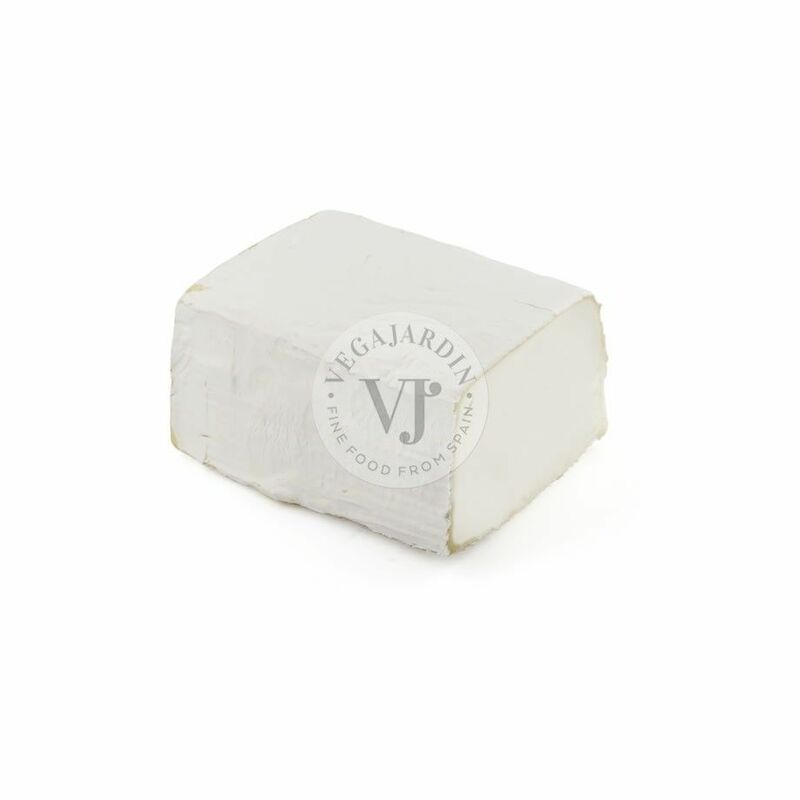 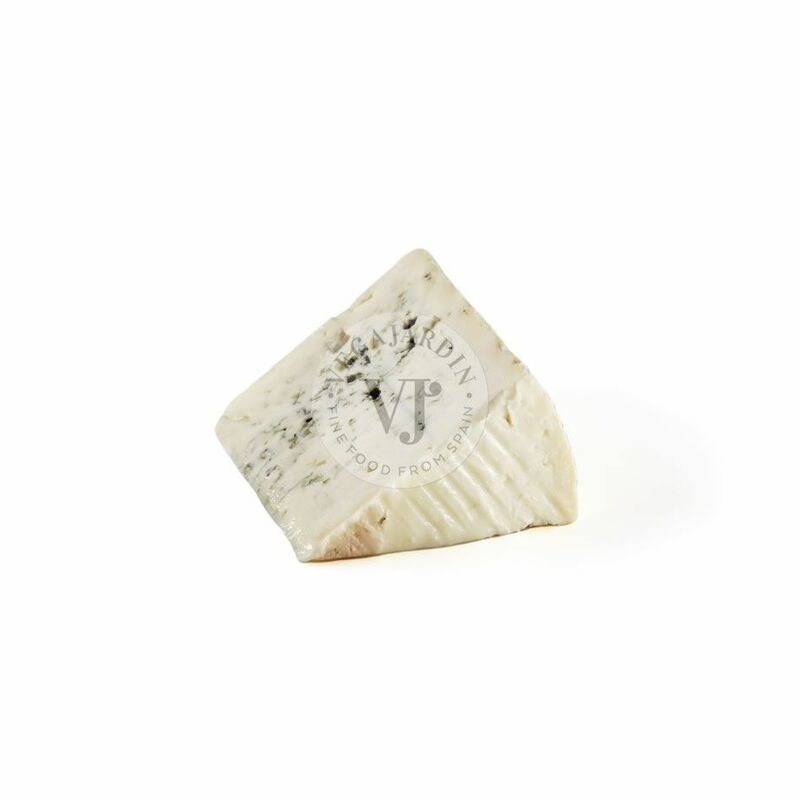 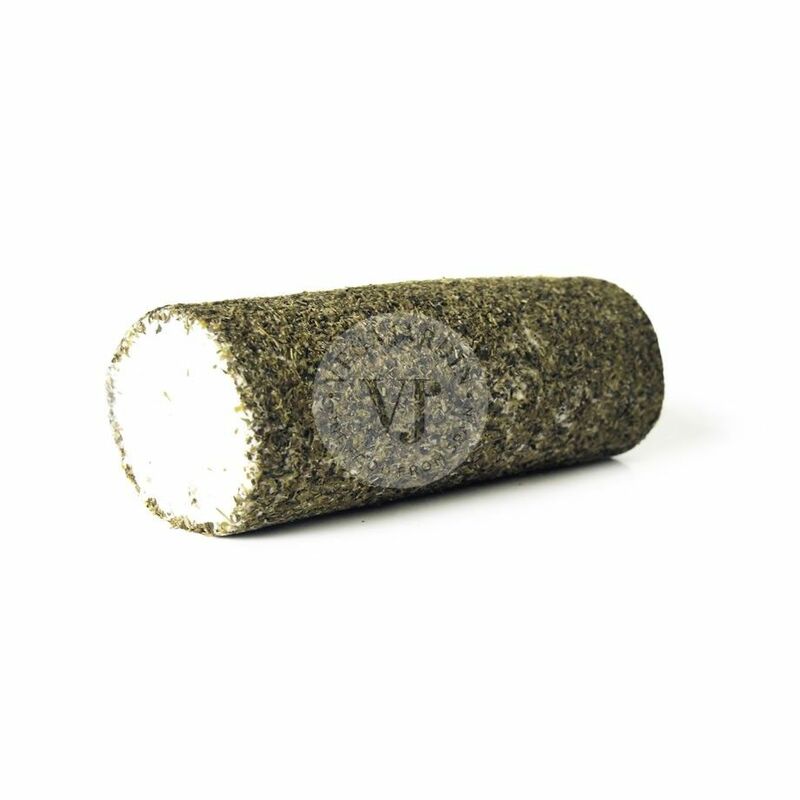 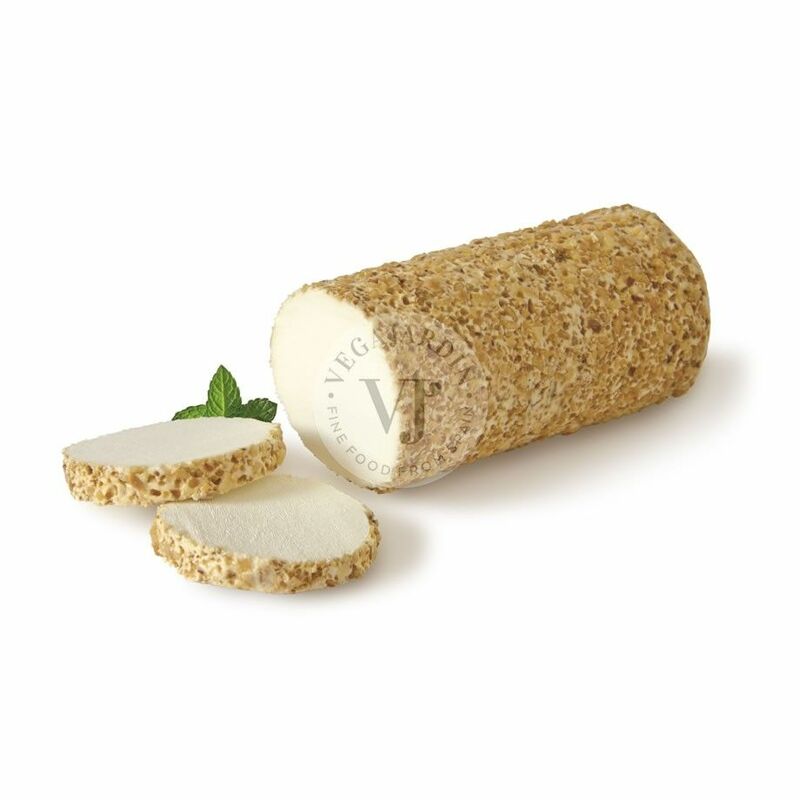 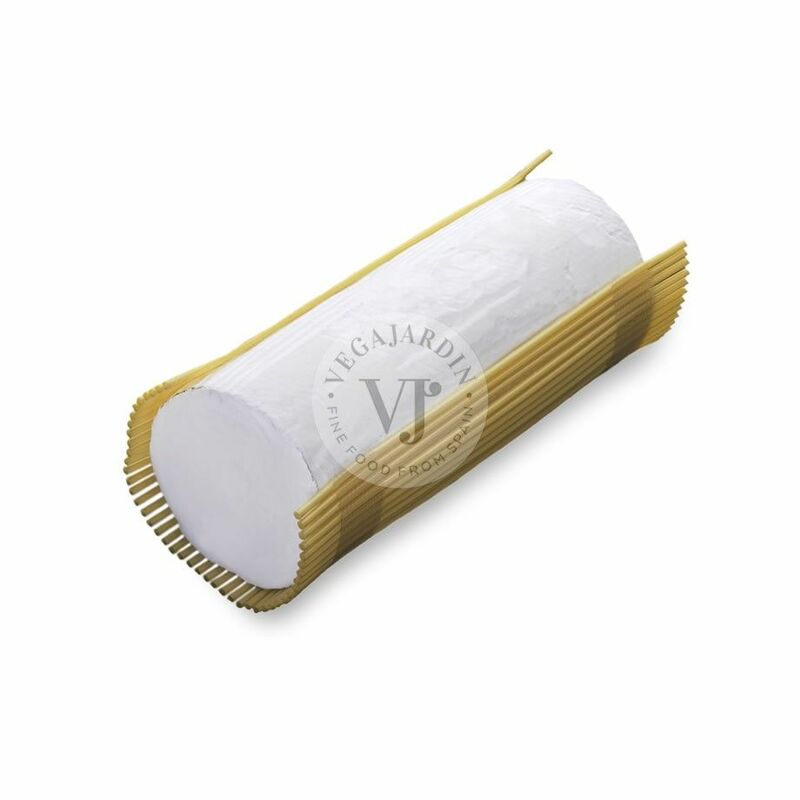 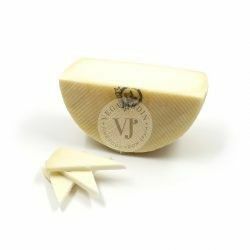 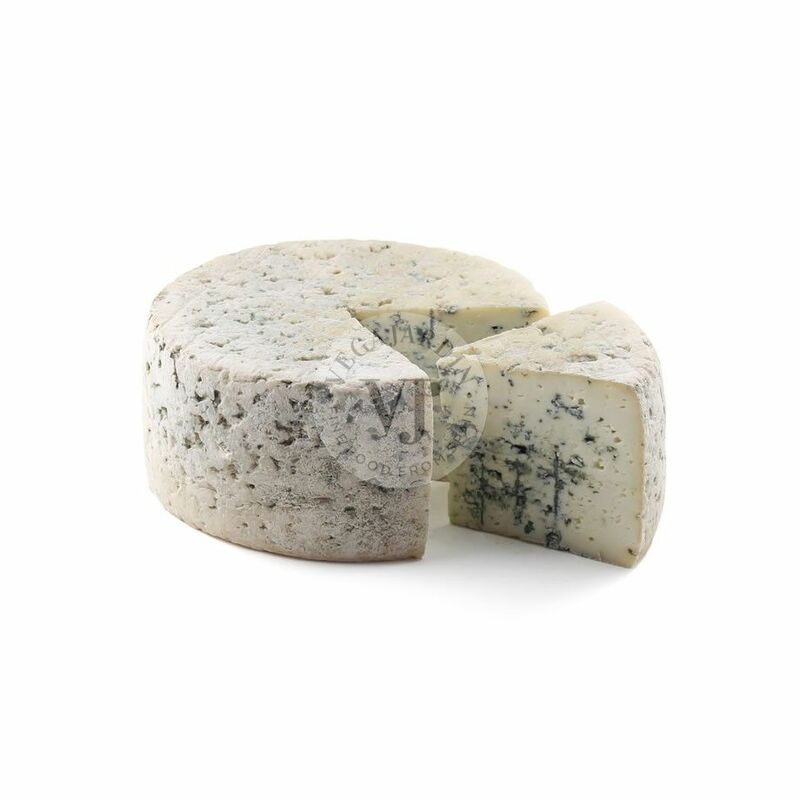 A dense and rustic cheese to combine with bread, nuts, salads or a good red wine. 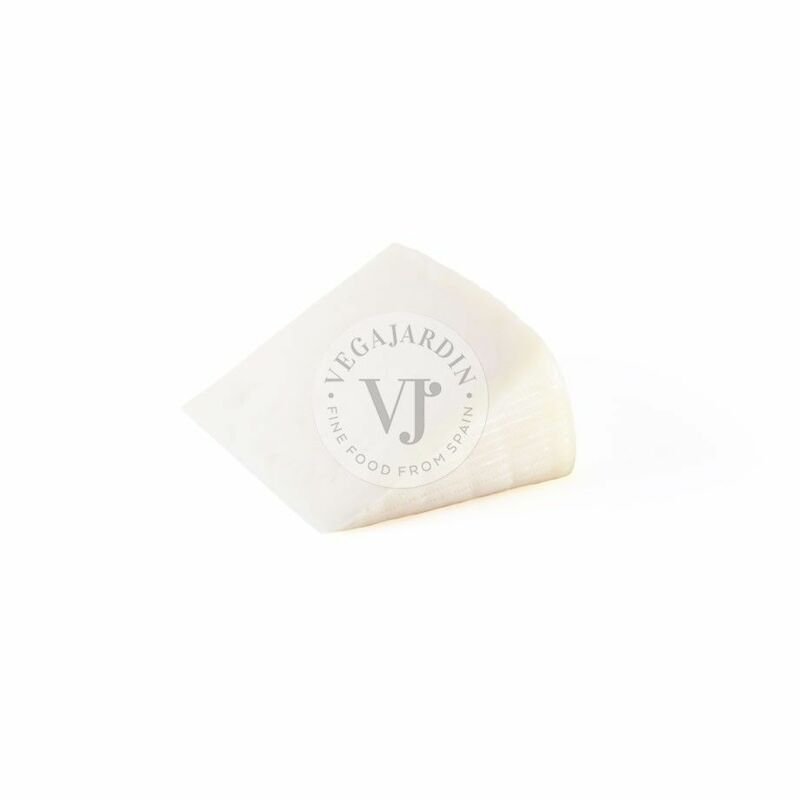 It is an ideal cheese to start a good meal.